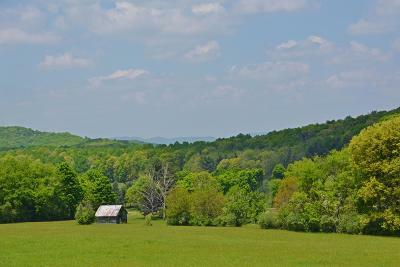 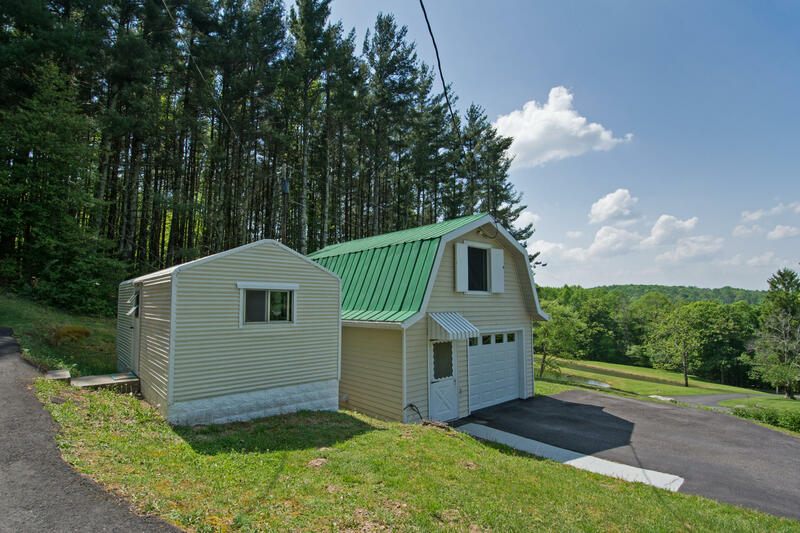 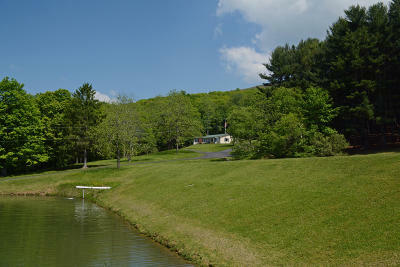 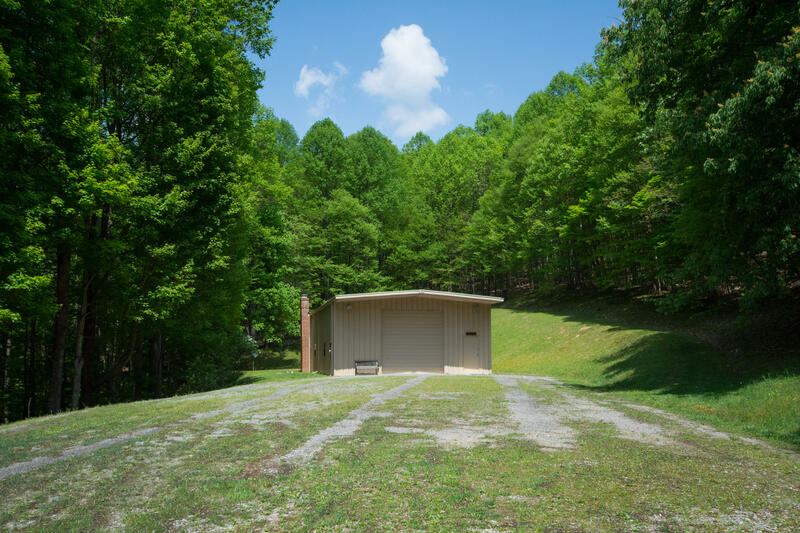 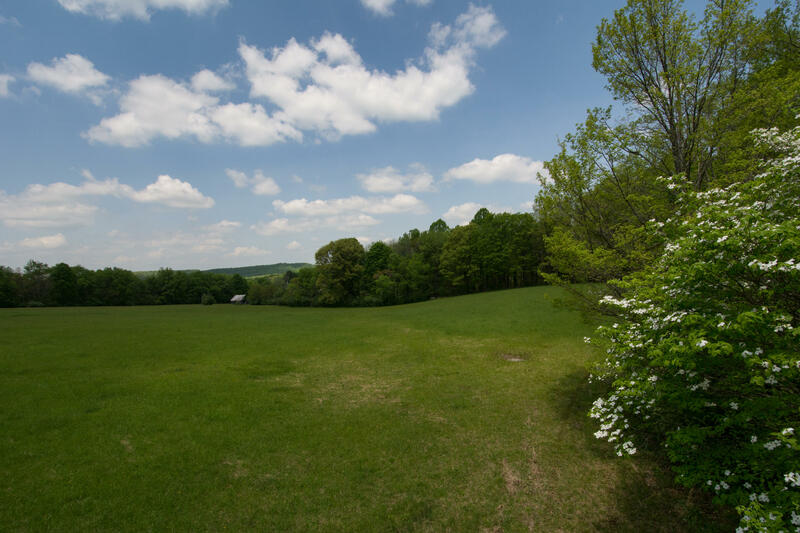 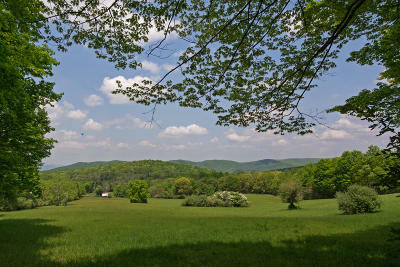 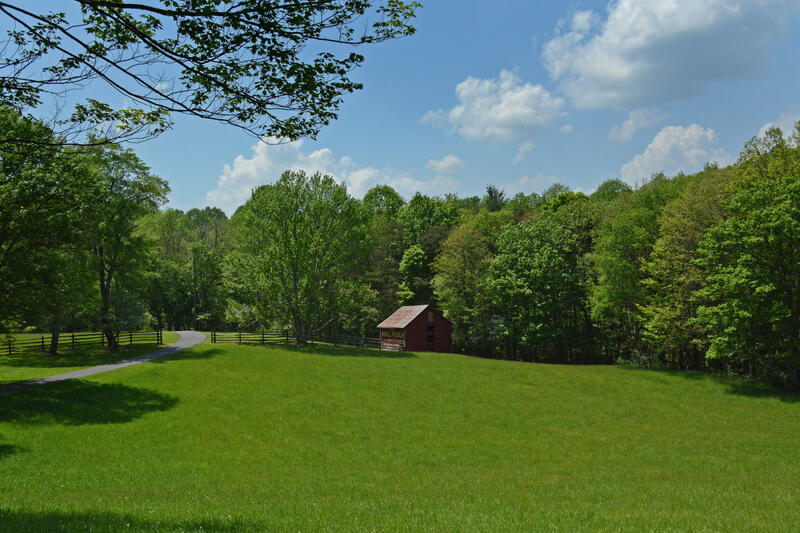 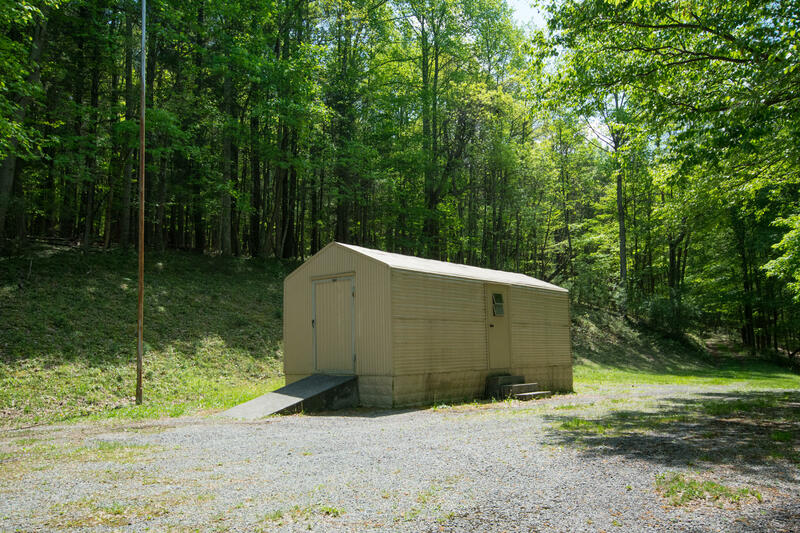 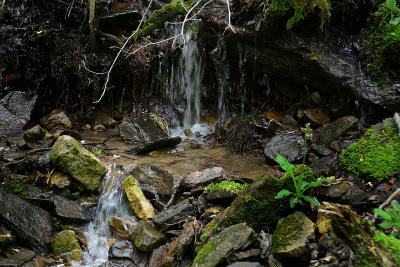 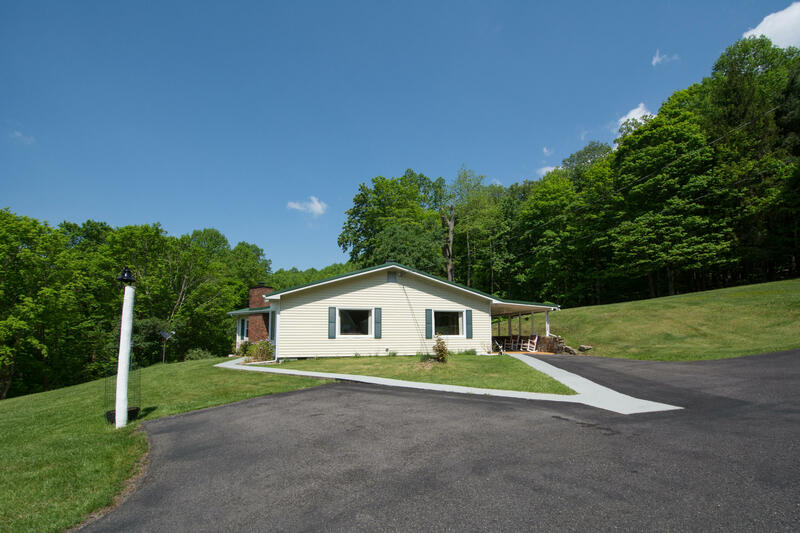 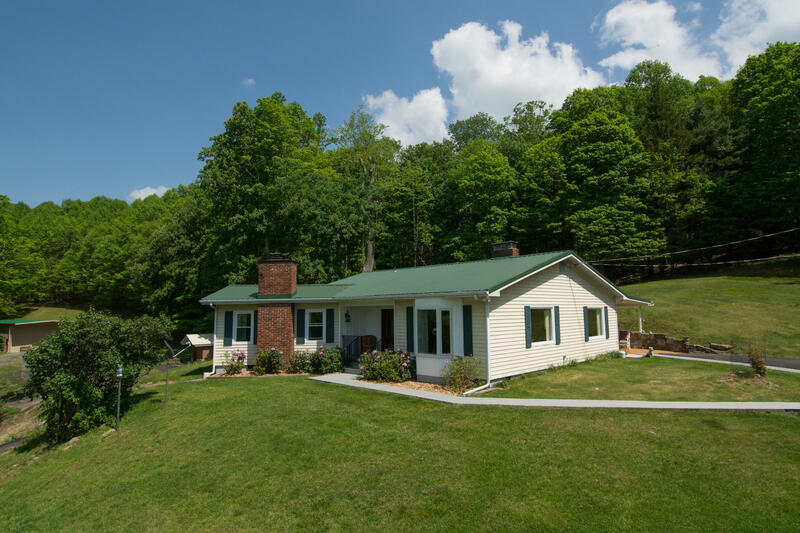 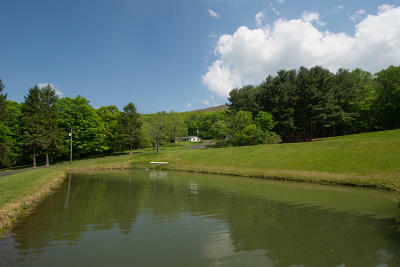 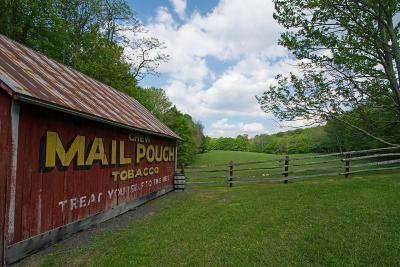 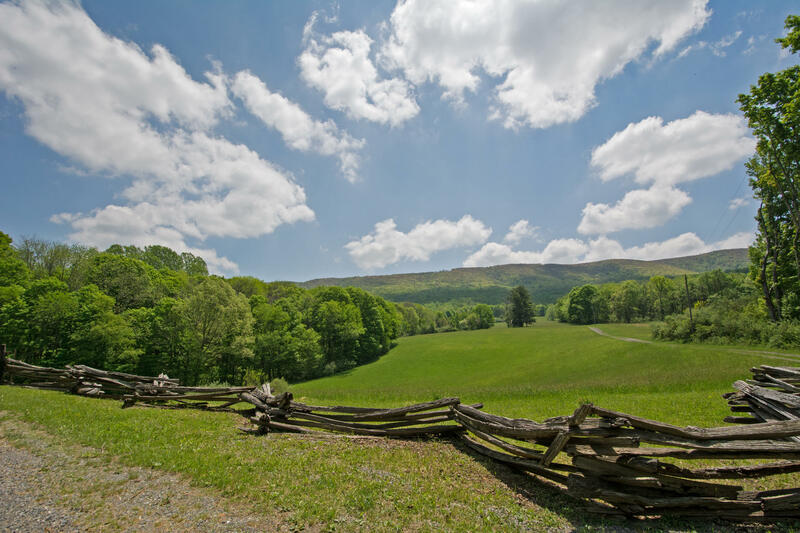 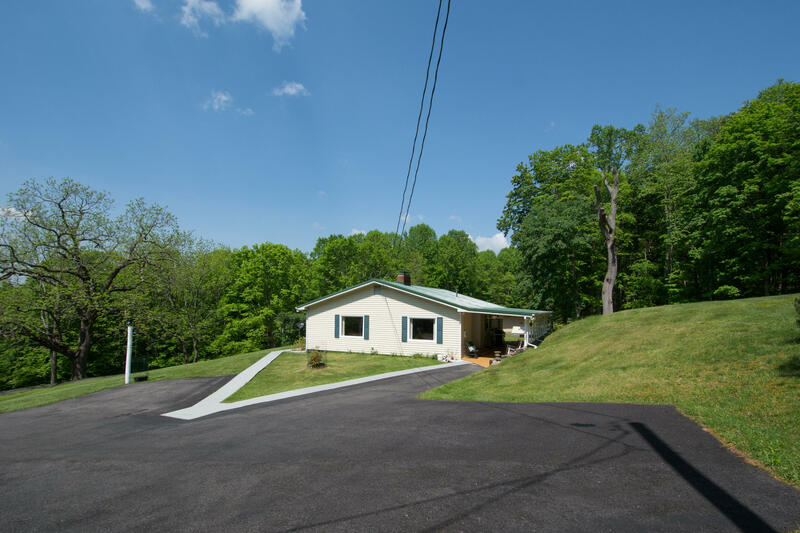 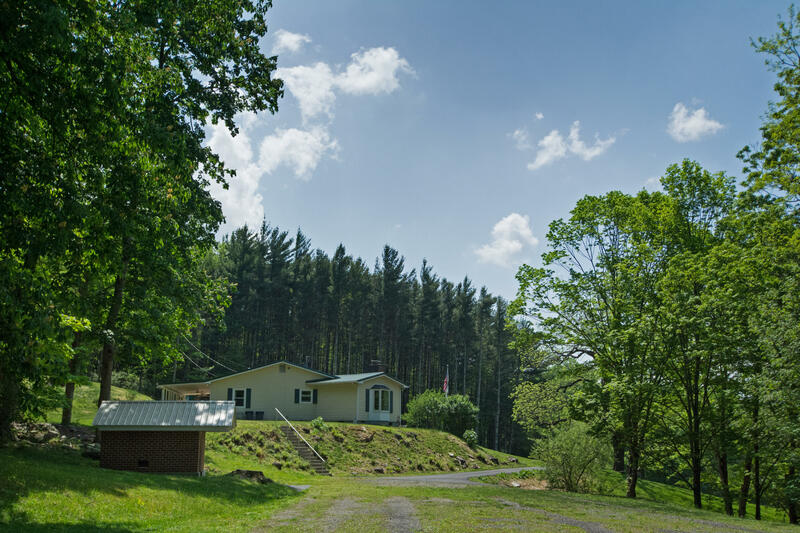 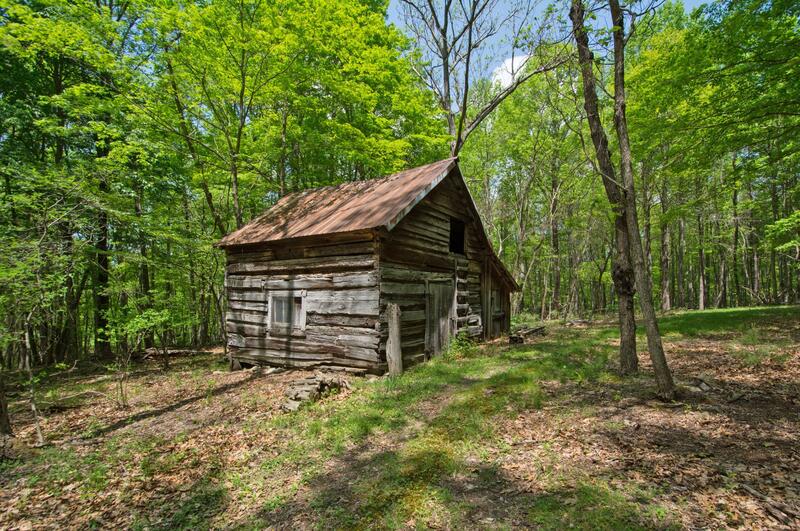 <b>Zenith Road Recreational Mountain Retreat</b>- Southwest of Gap Mills lies this unique 273+/- acre property in Monroe County. 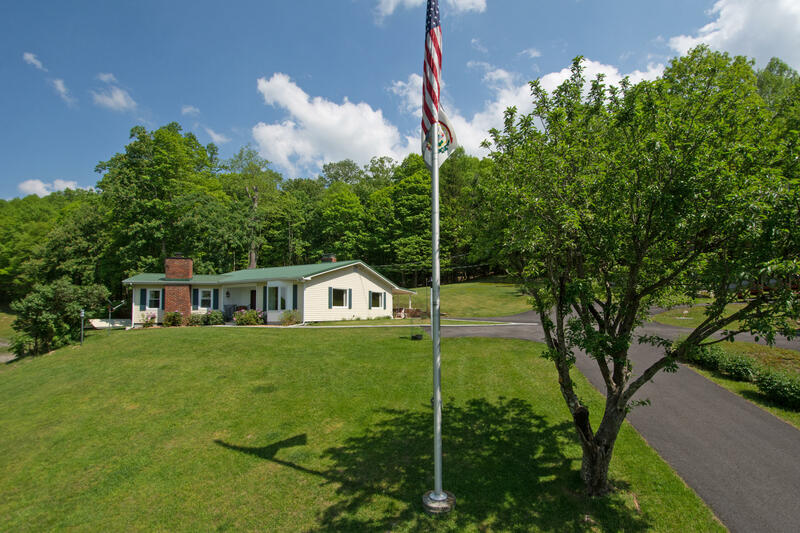 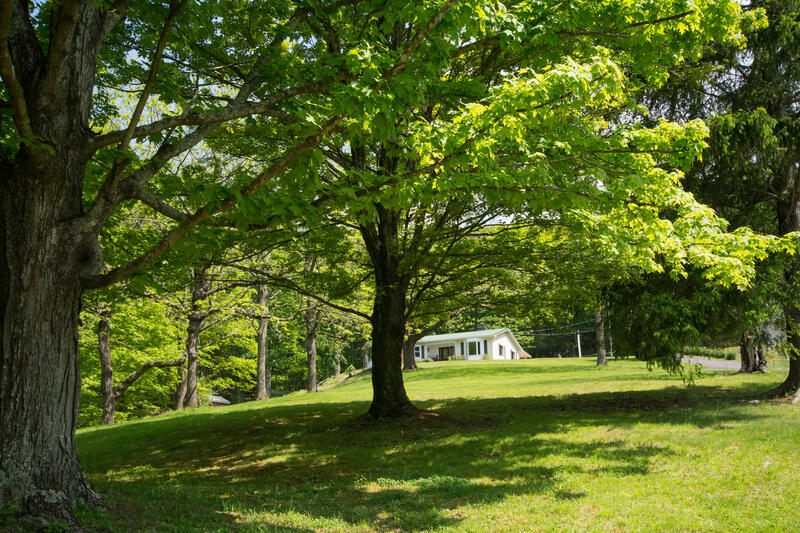 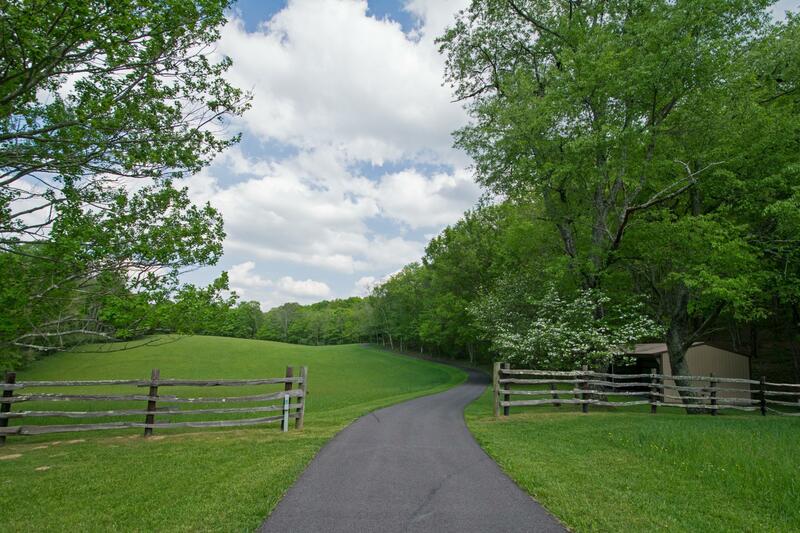 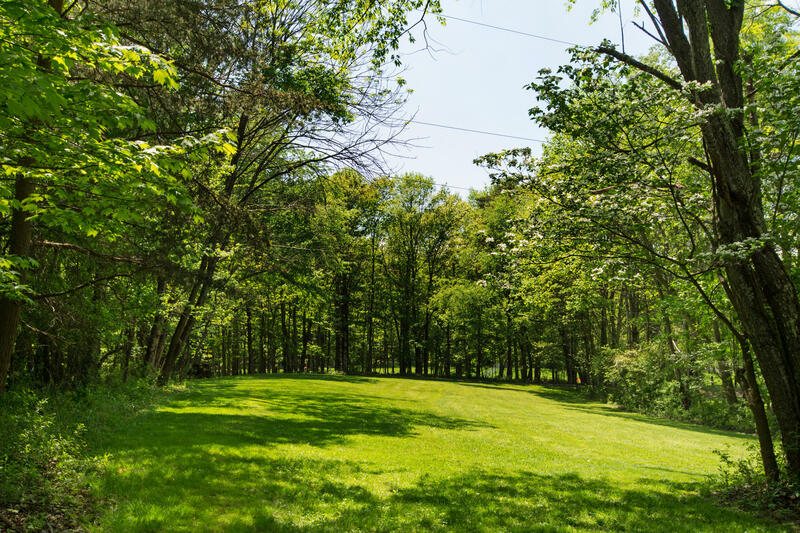 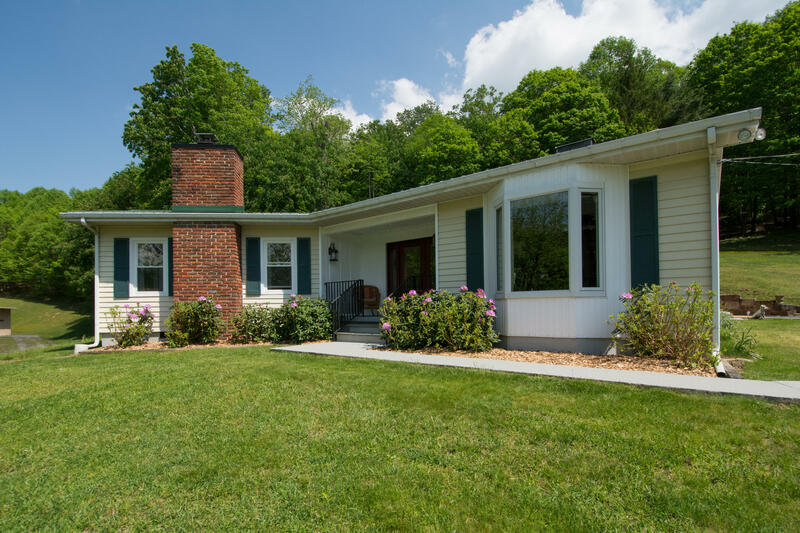 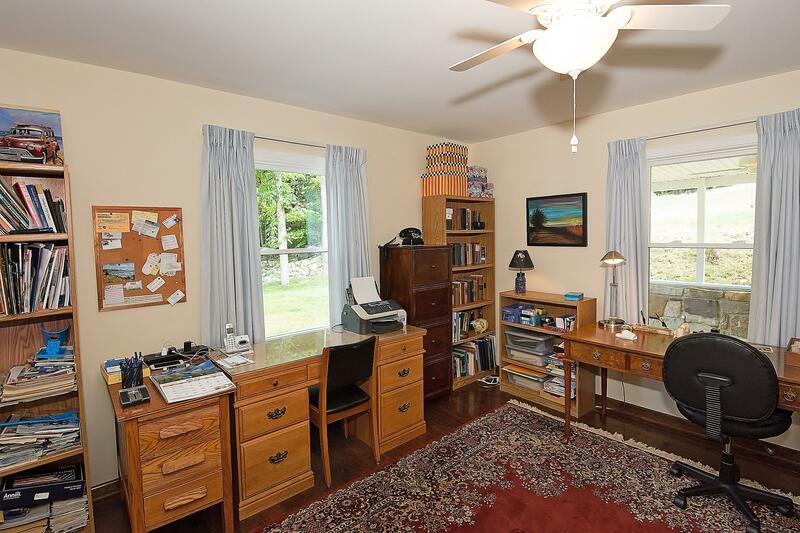 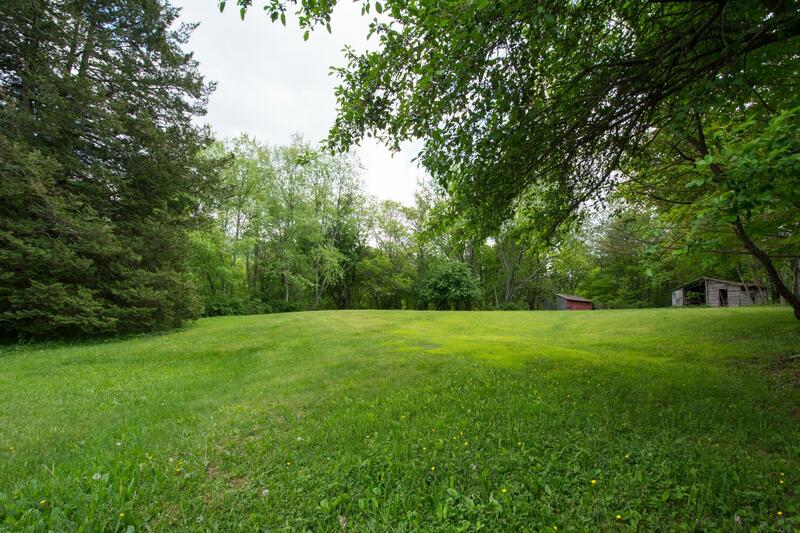 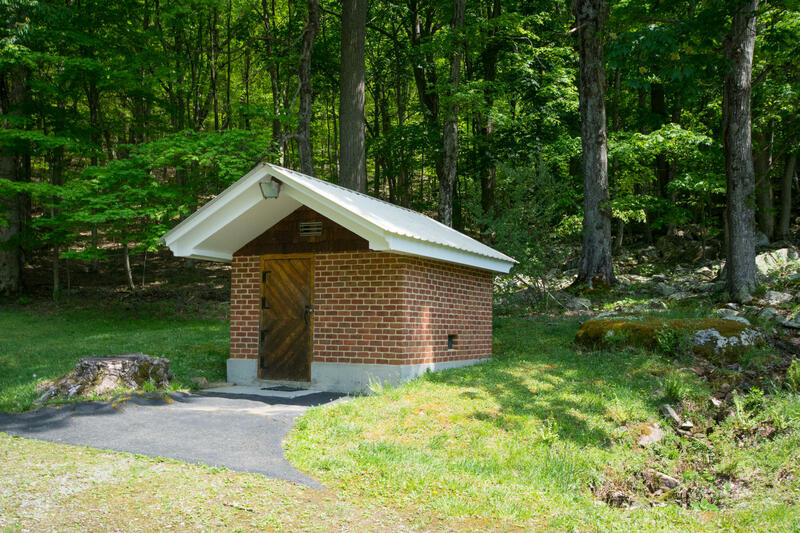 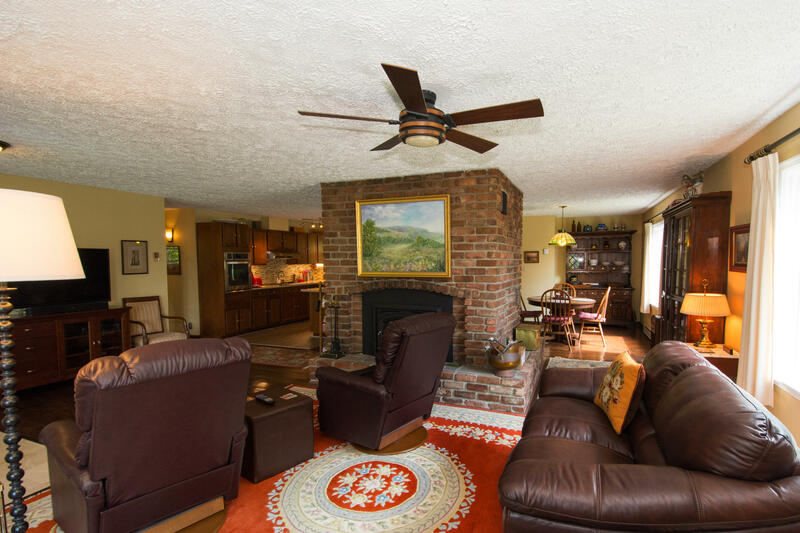 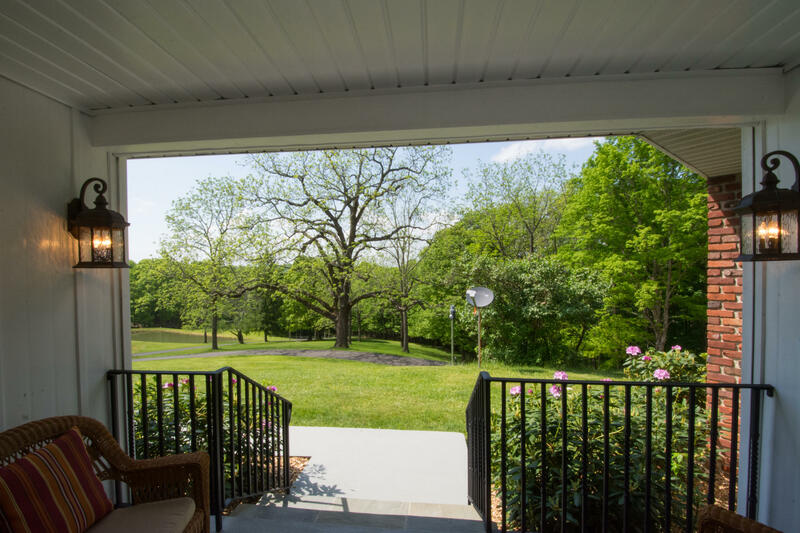 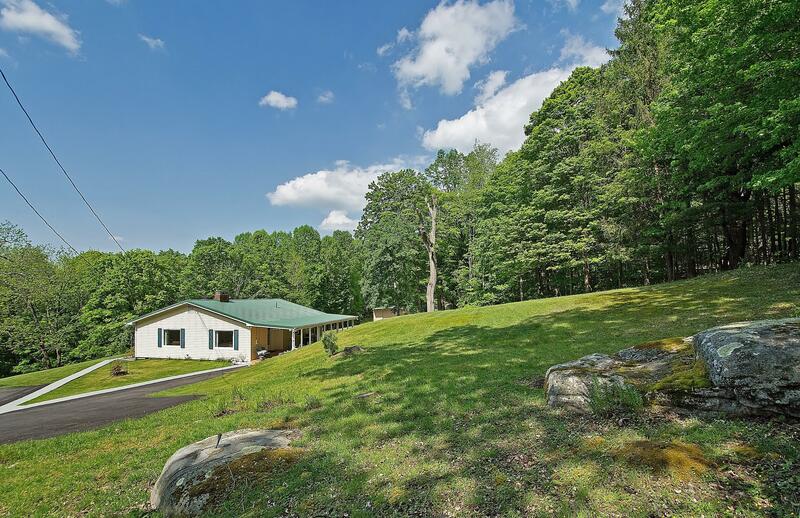 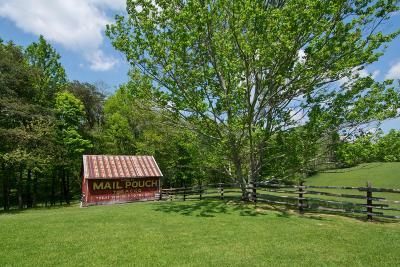 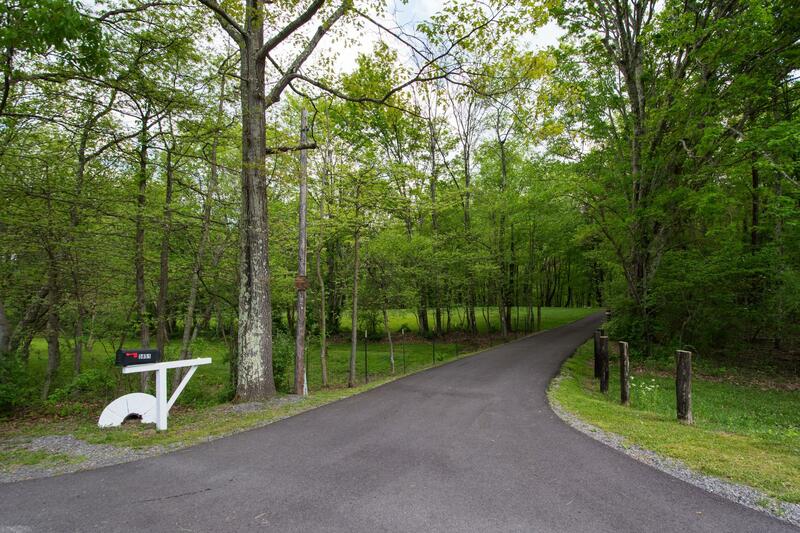 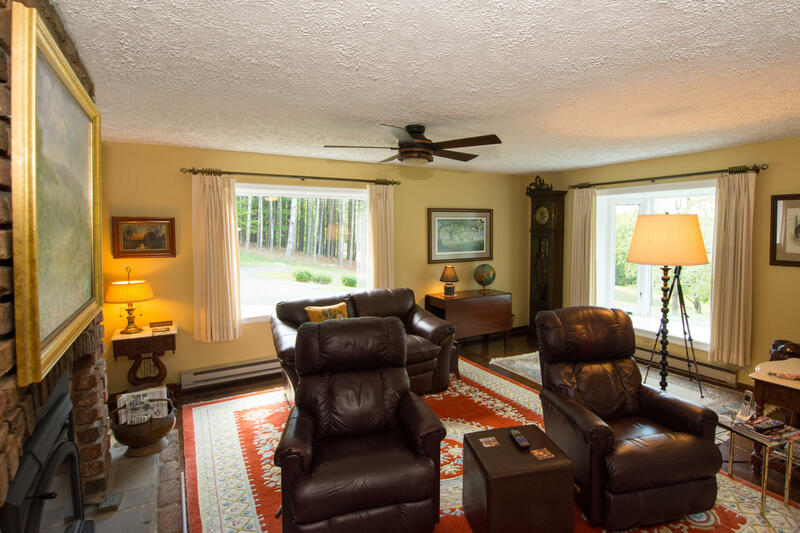 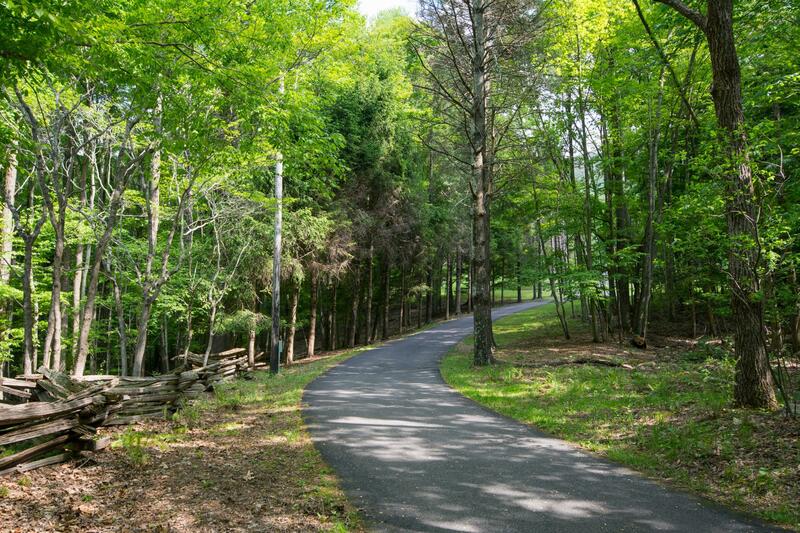 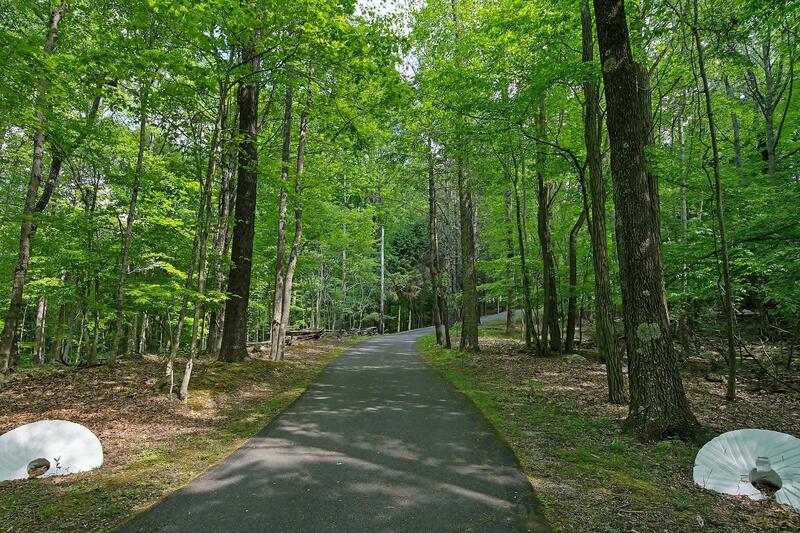 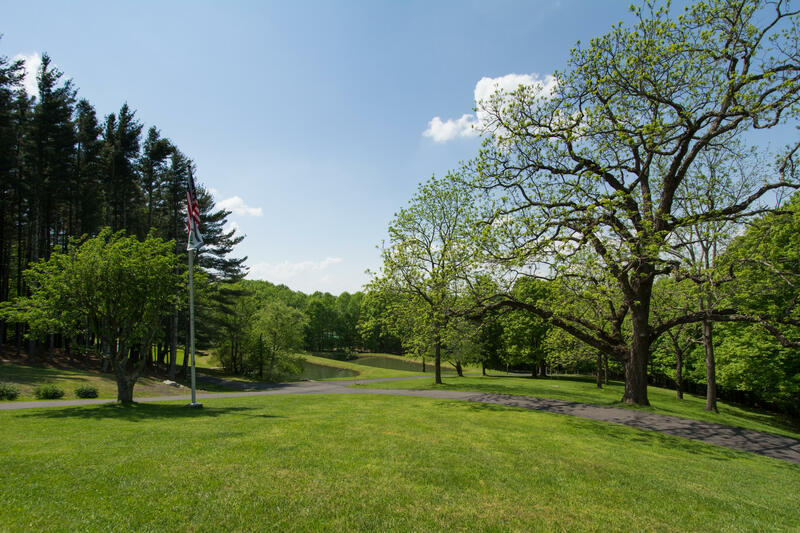 The winding paved driveway leads you through gently rolling meadows, past a historic Mail Pouch barn, through majestic hardwoods and mature forest, and past spring fed ponds to a picturesque cottage. 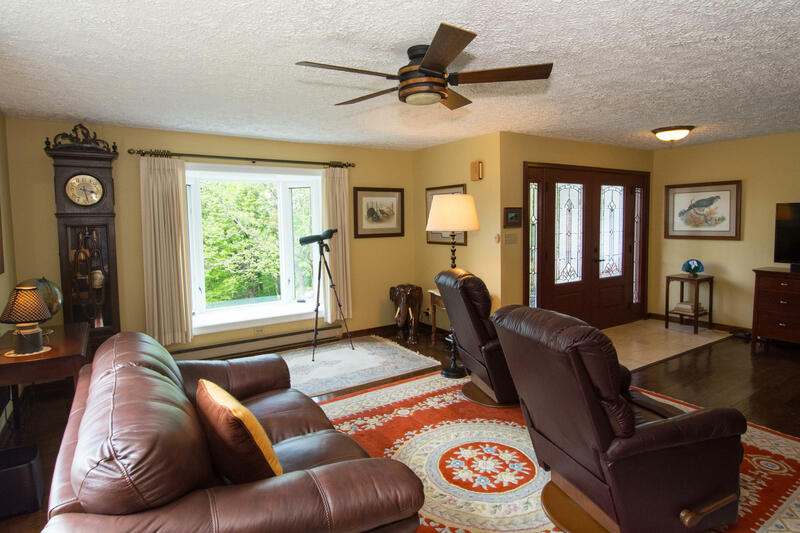 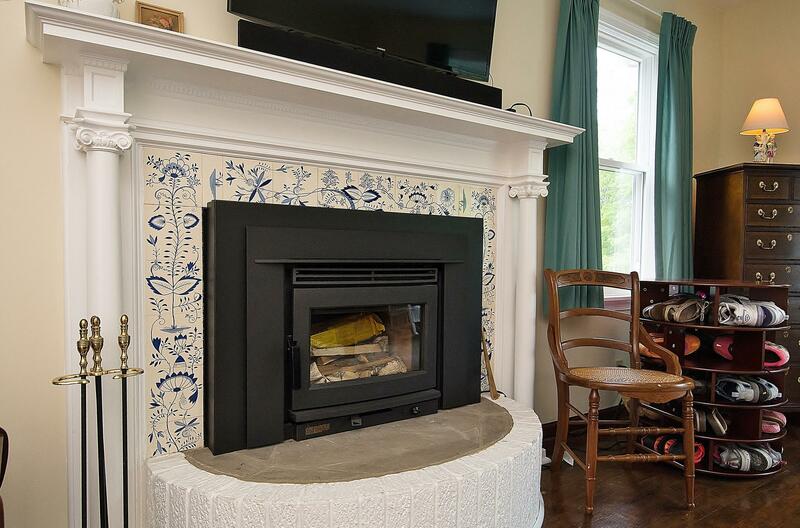 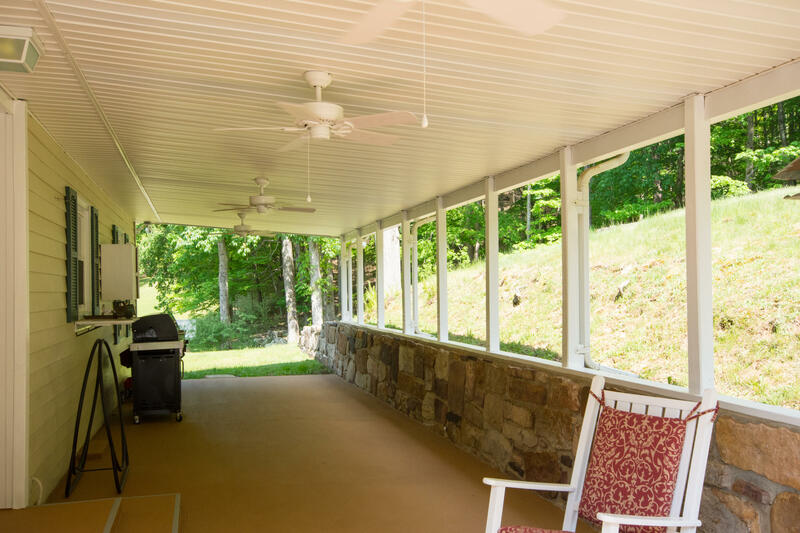 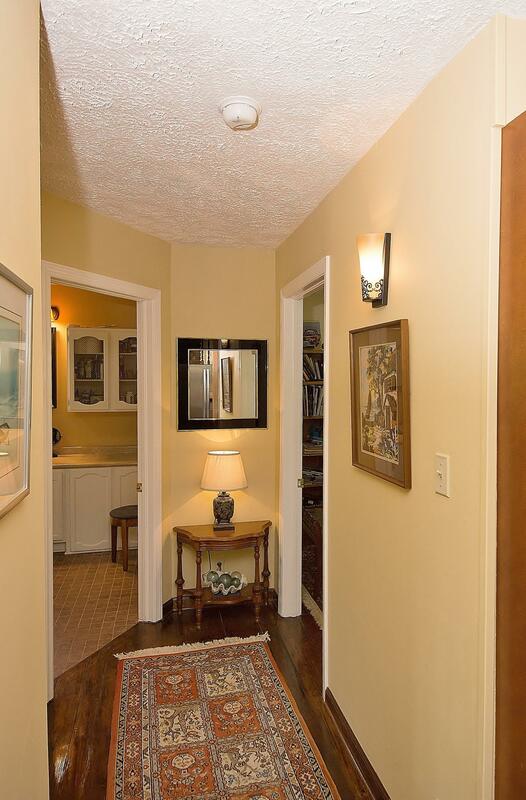 Enjoy the abundance of wildlife in this private setting. 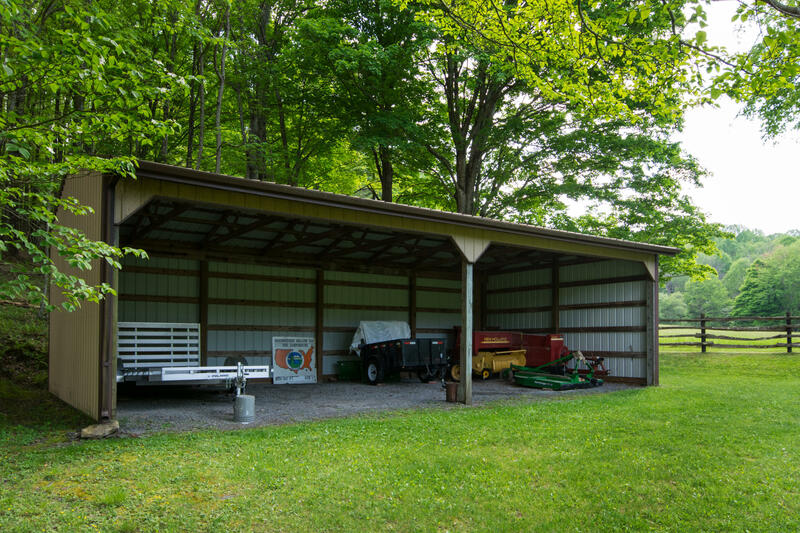 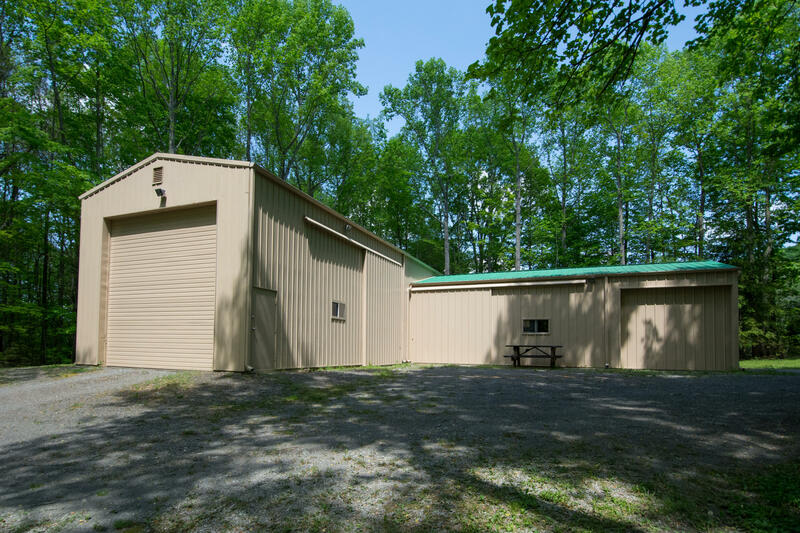 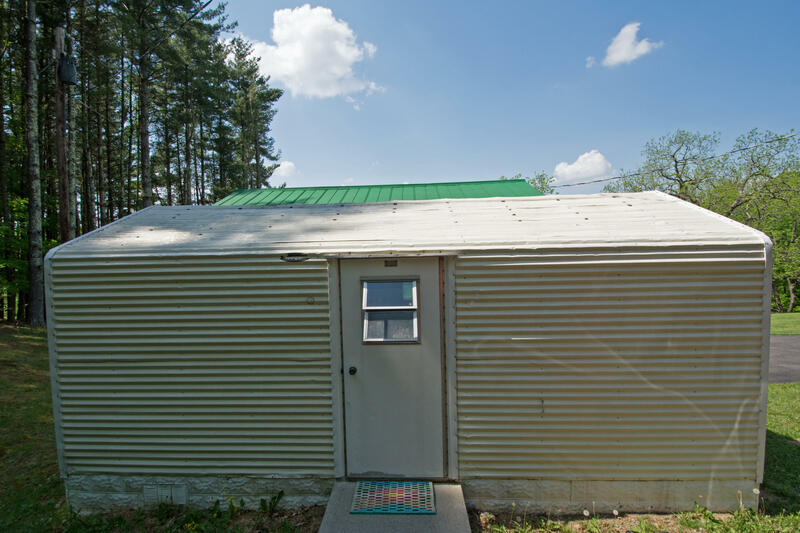 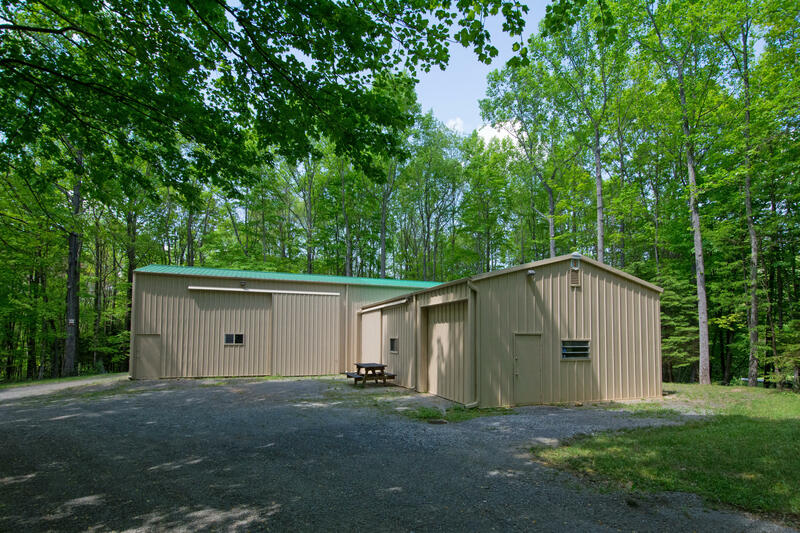 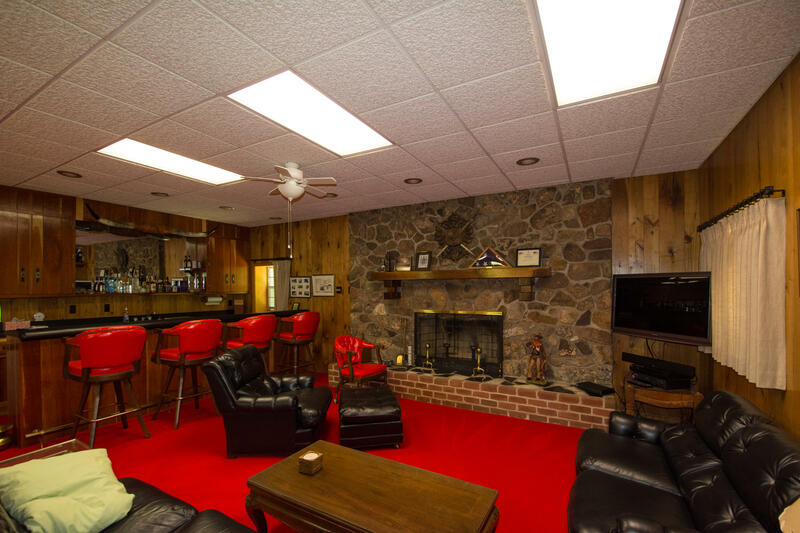 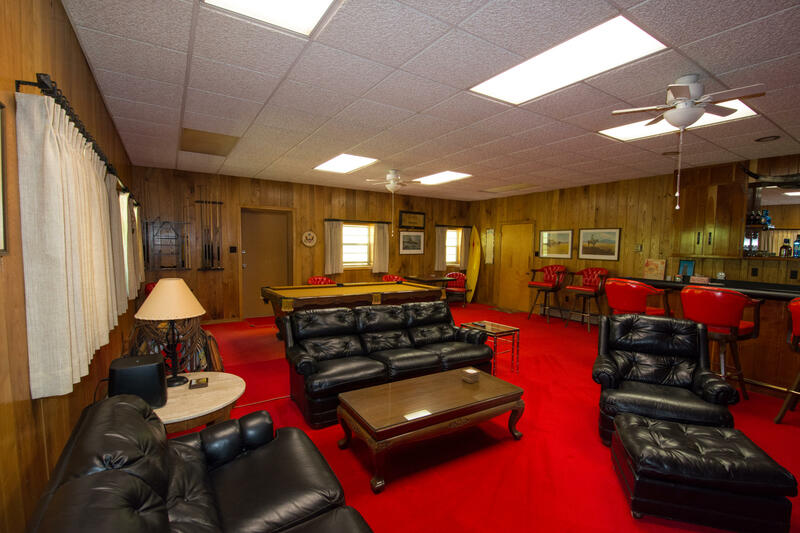 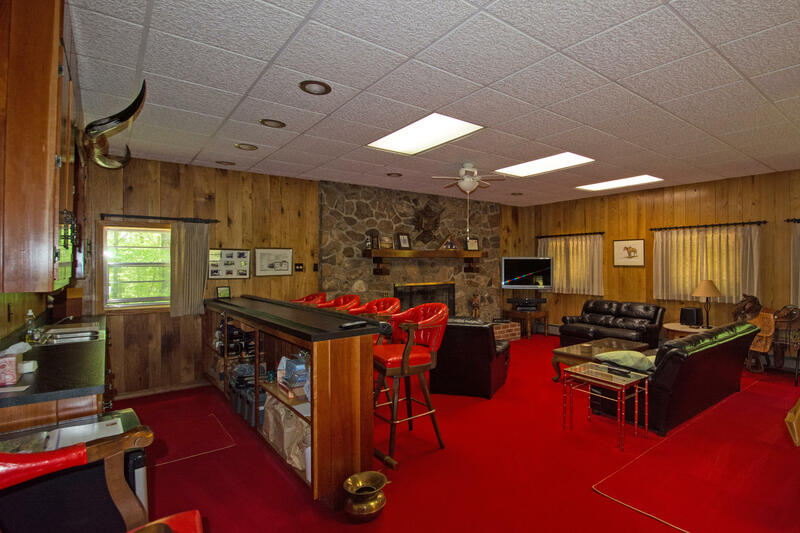 A detached Stran steel building features finished space with sports bar, game room, living area, and stone fireplace. 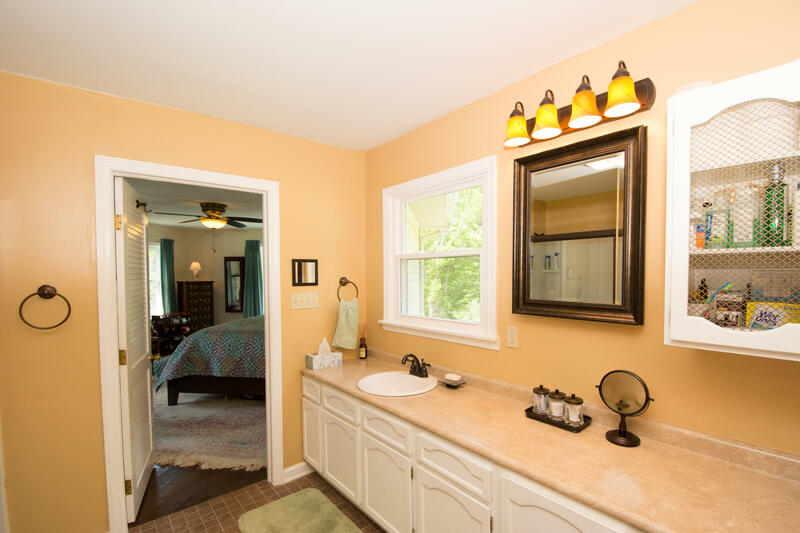 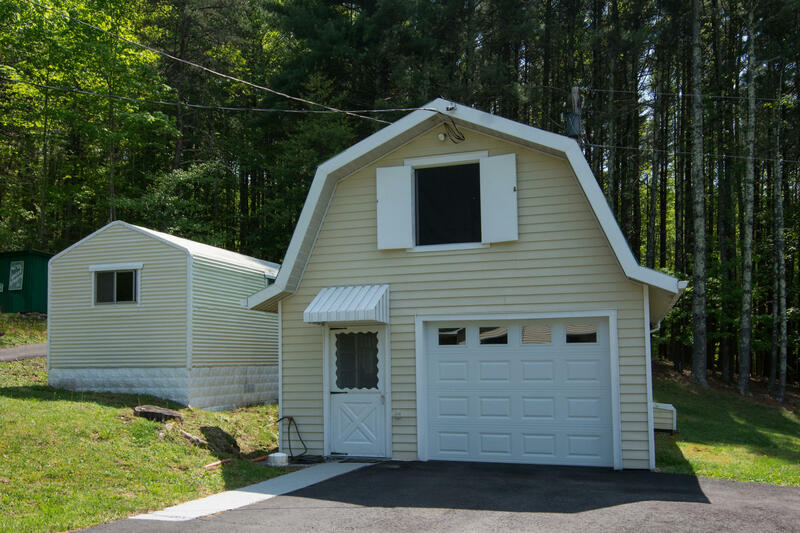 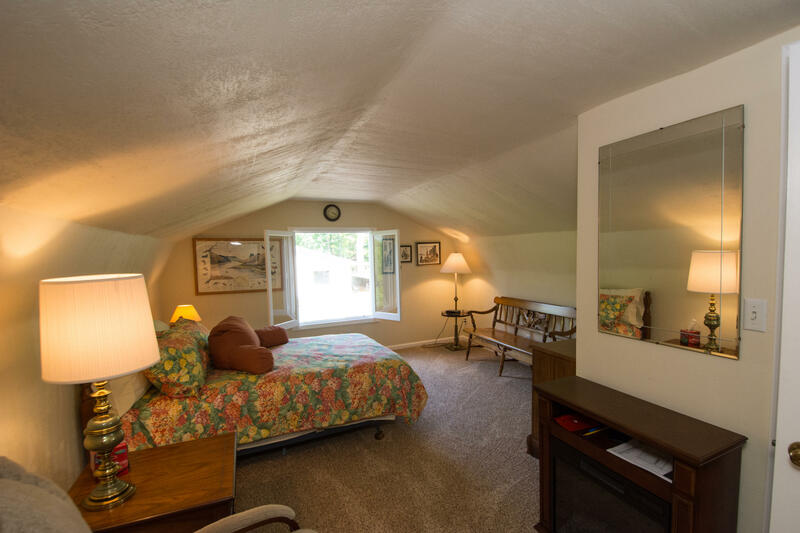 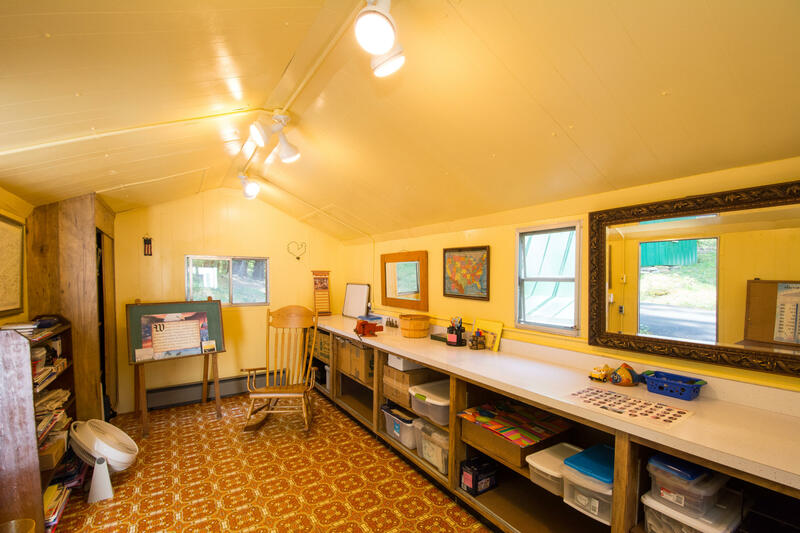 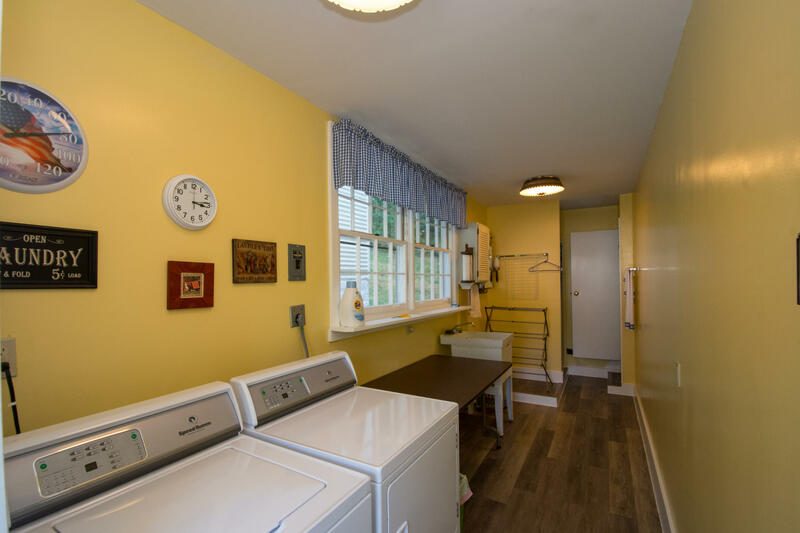 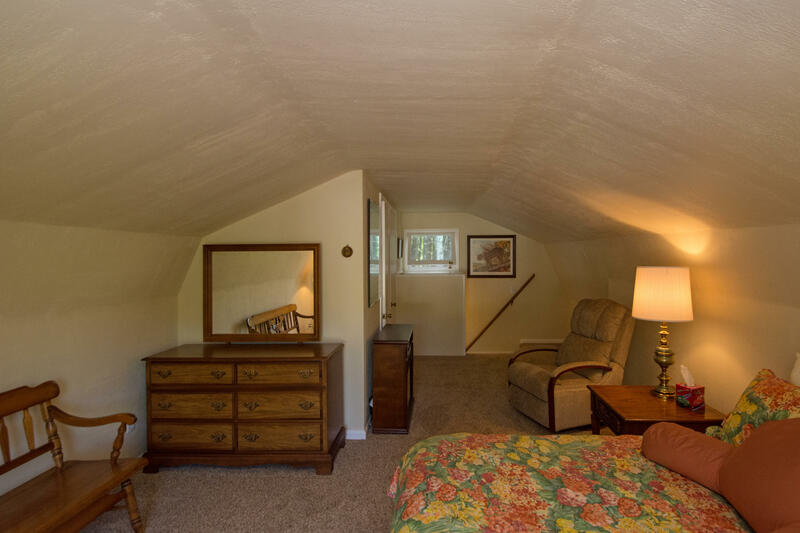 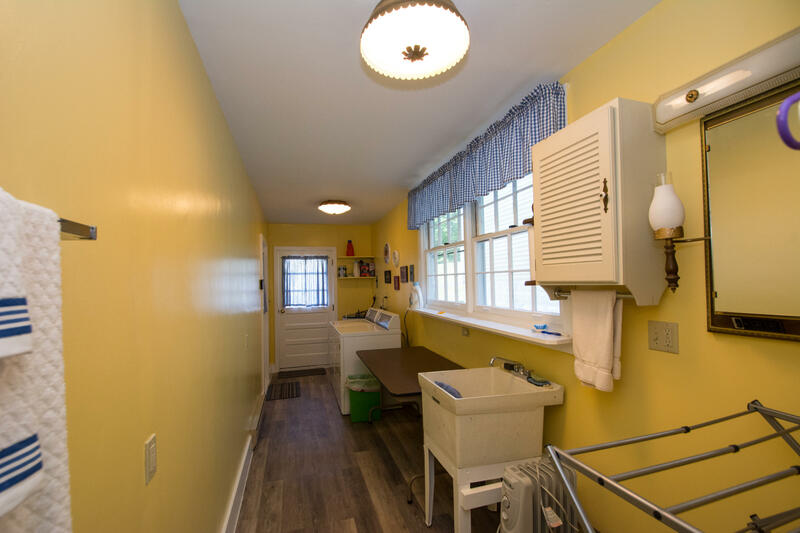 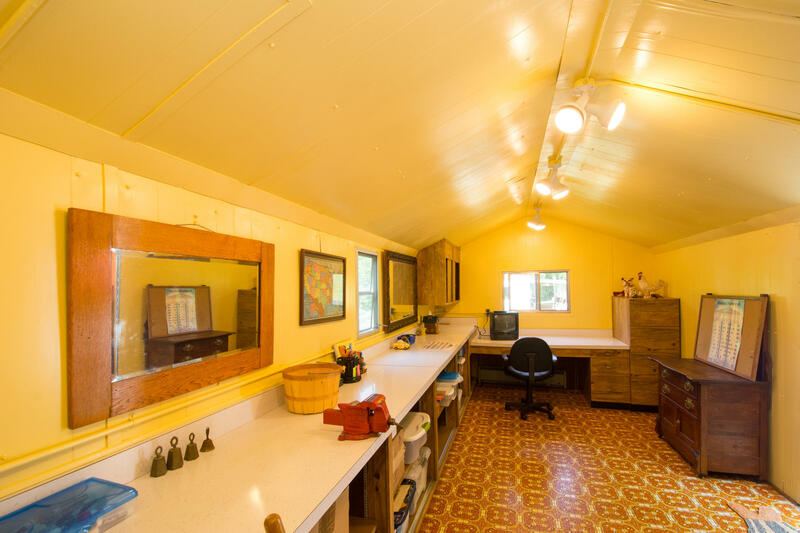 Additional garage space offers finished guest suite and finished office or craft room. 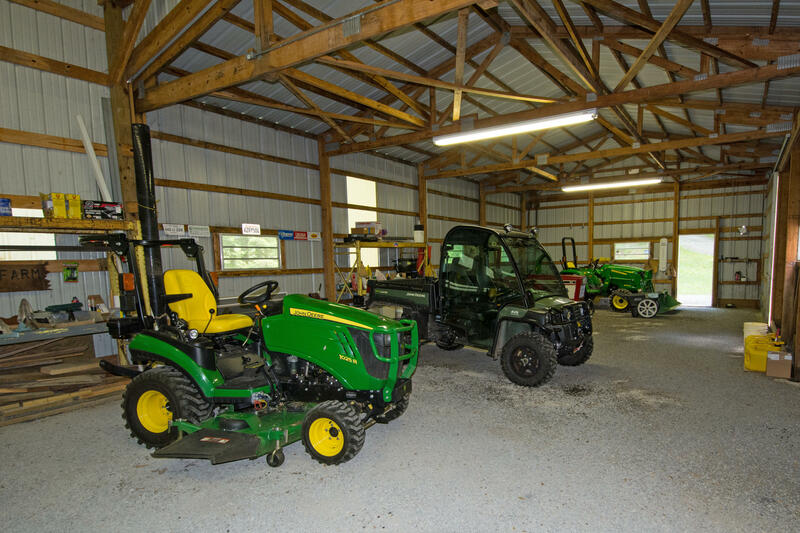 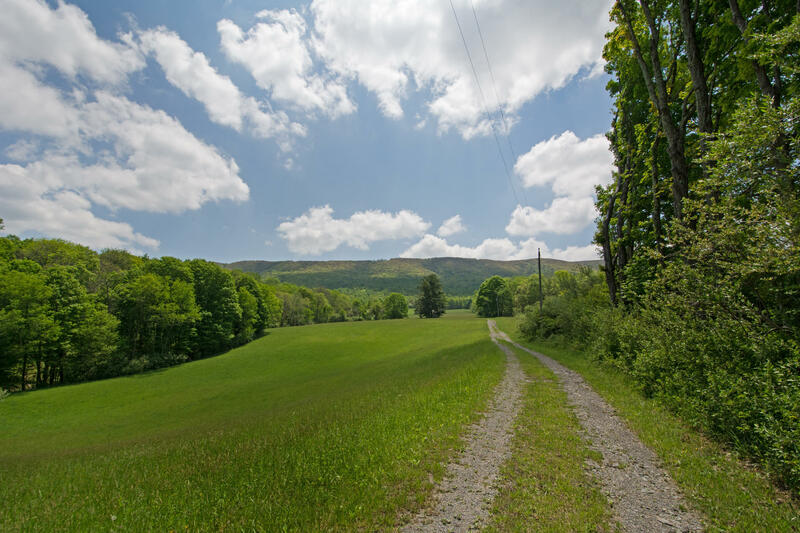 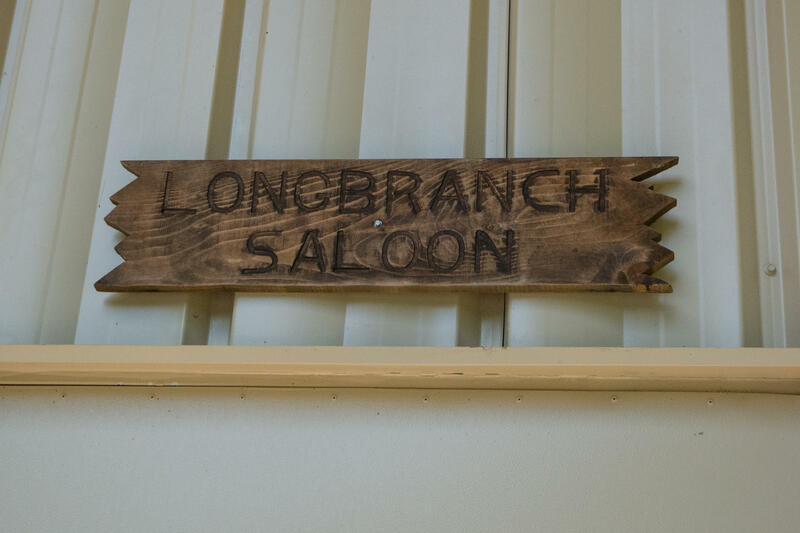 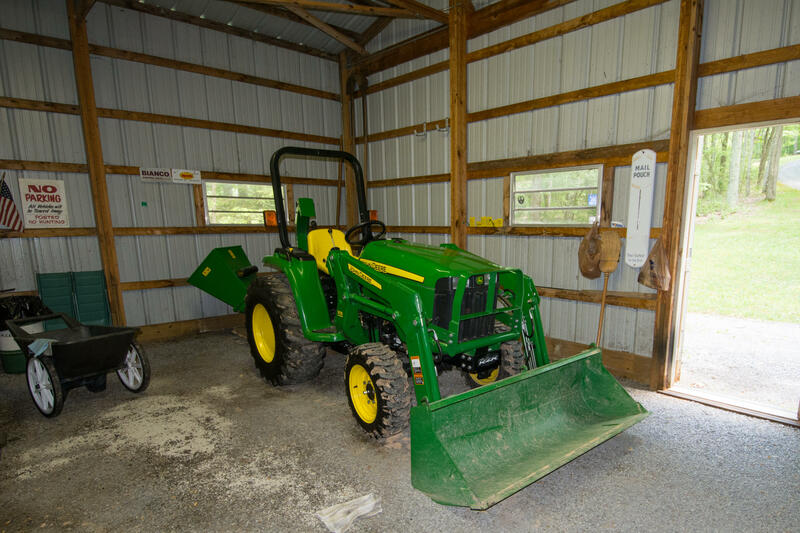 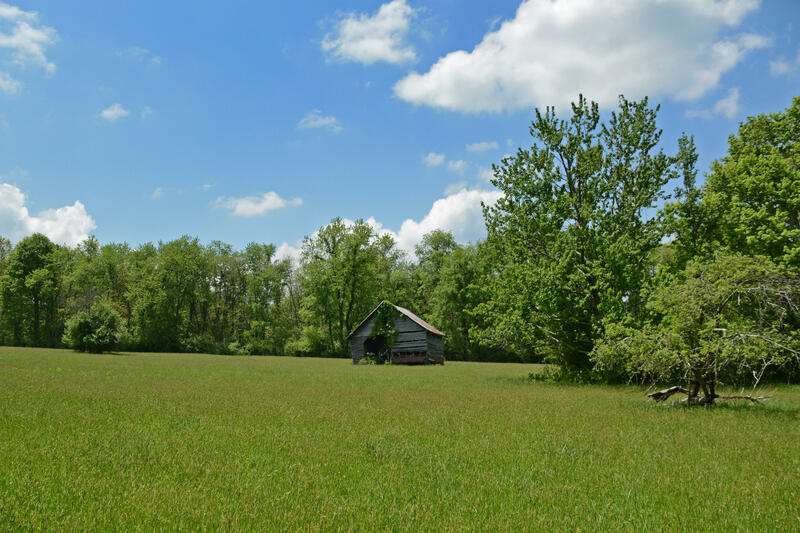 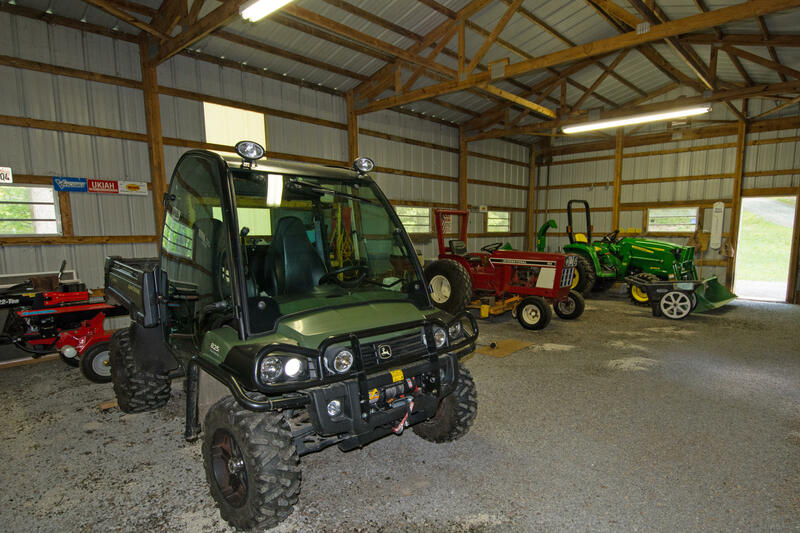 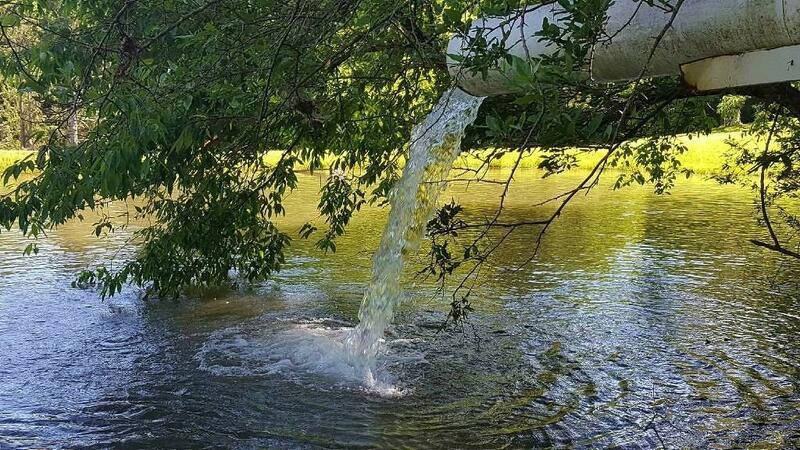 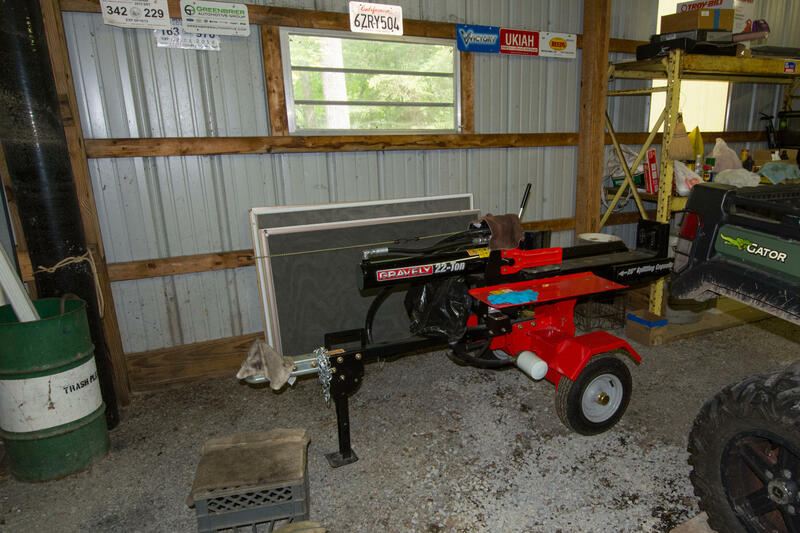 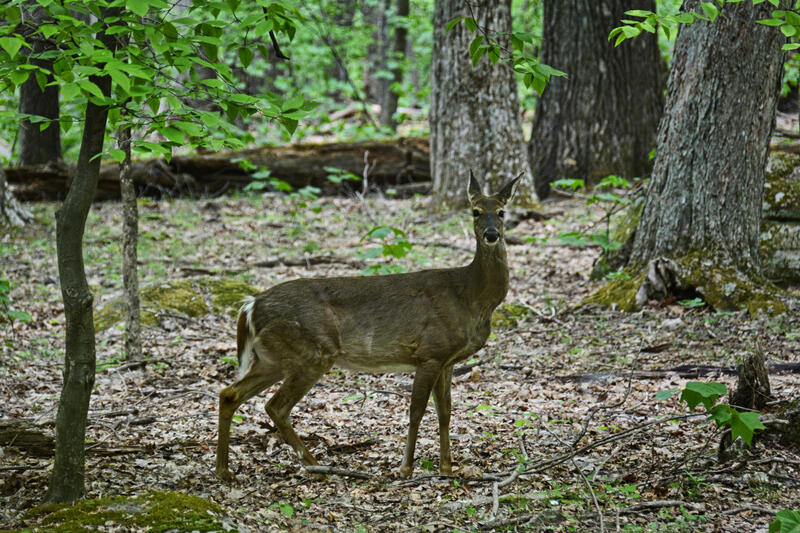 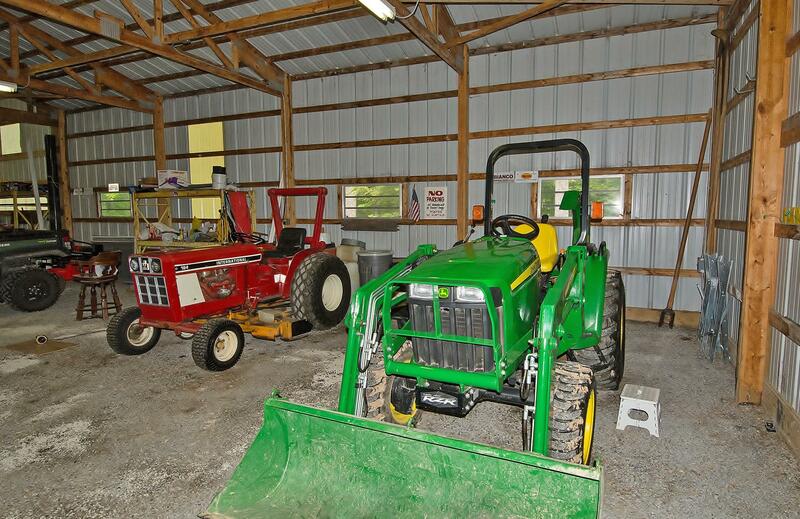 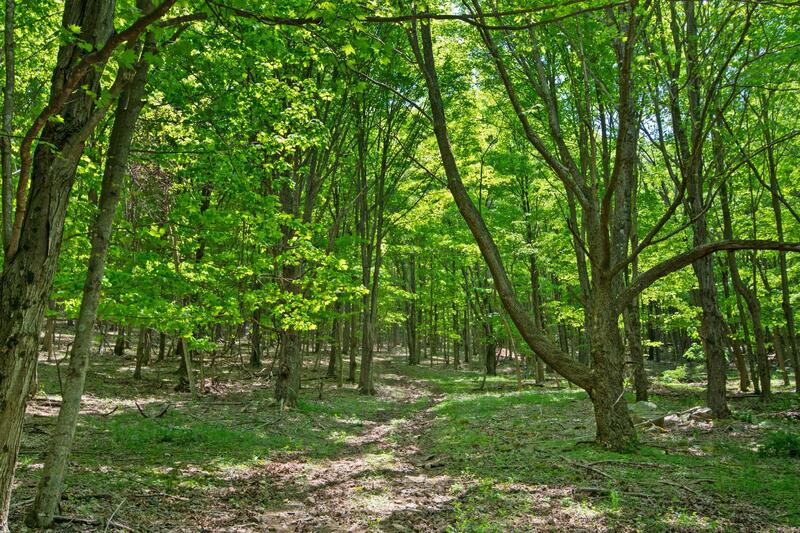 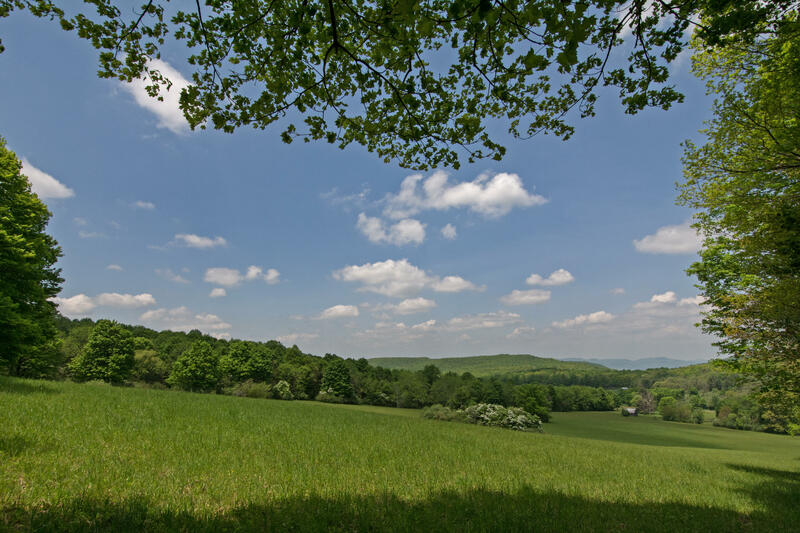 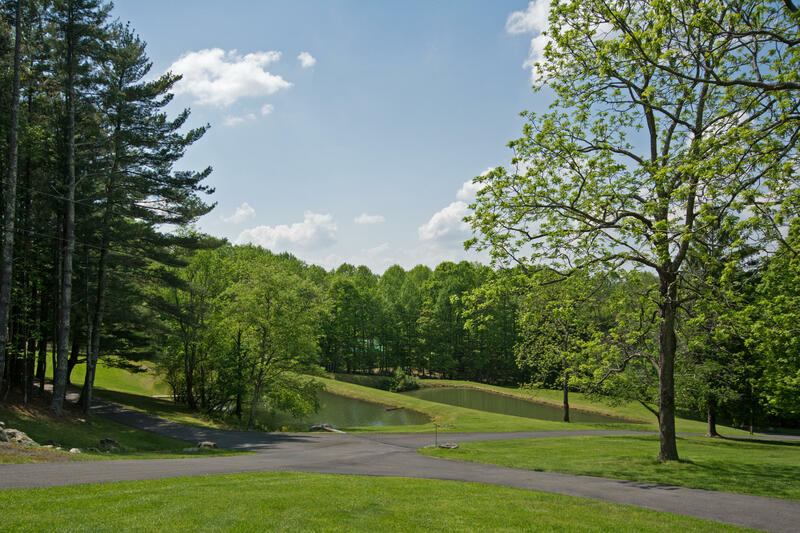 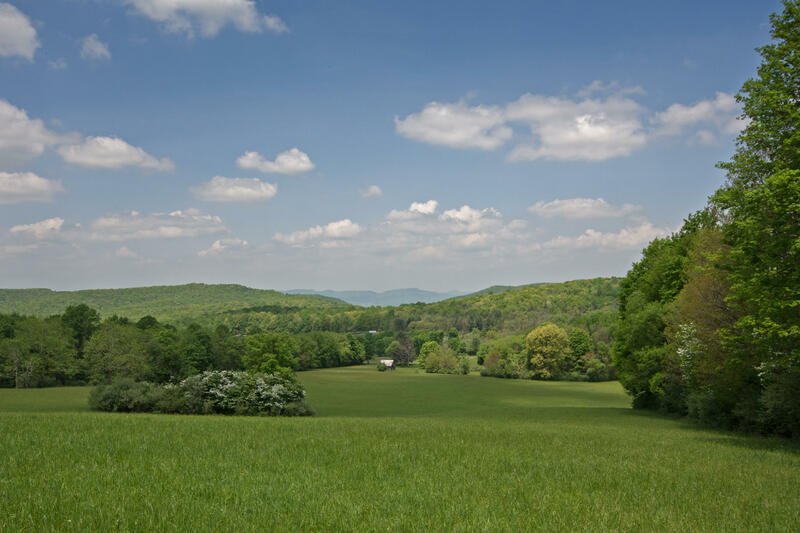 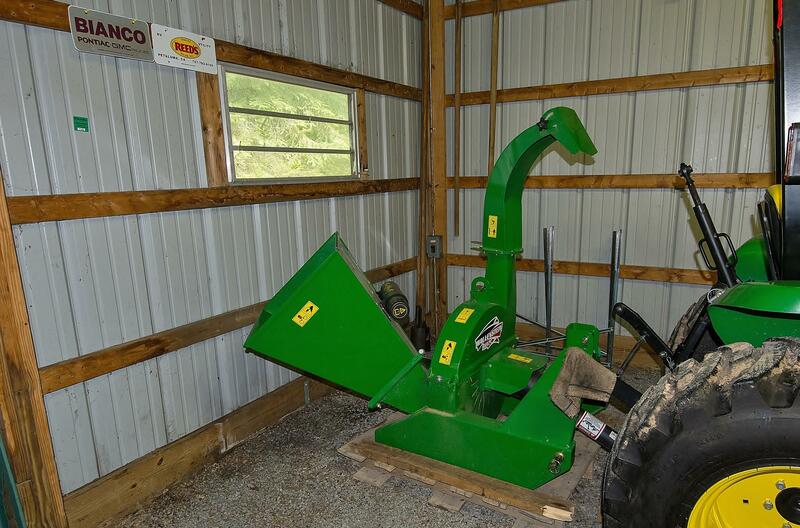 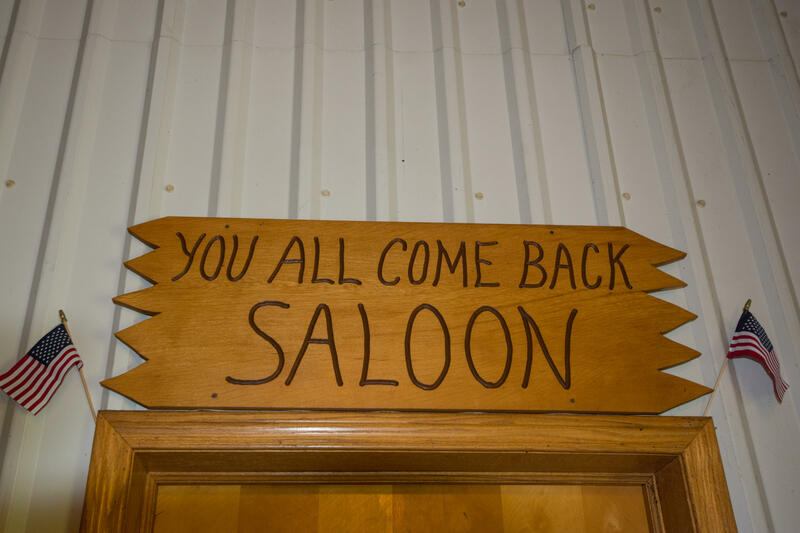 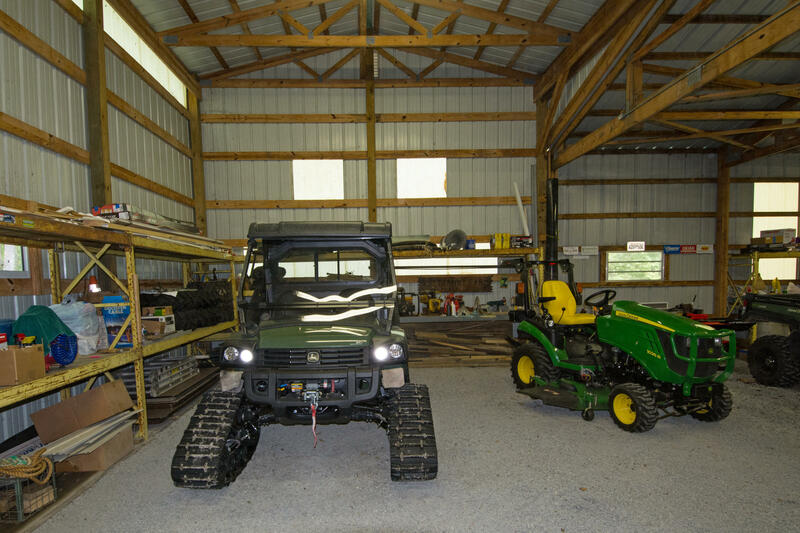 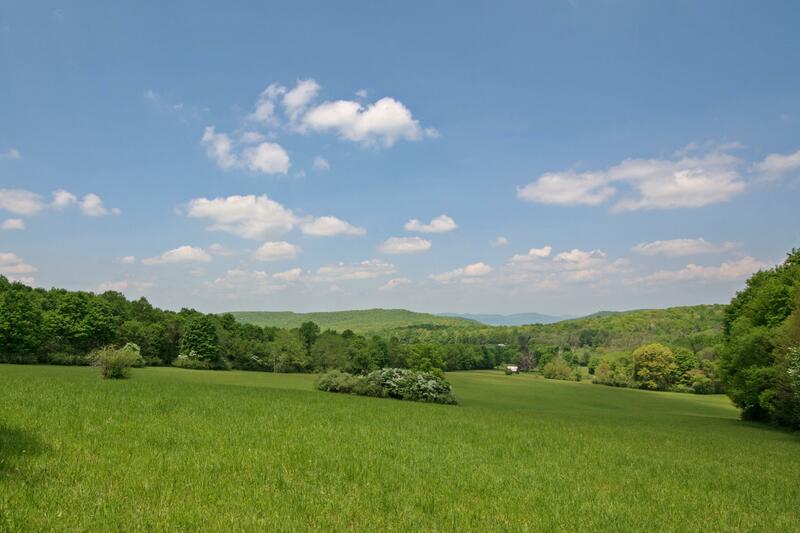 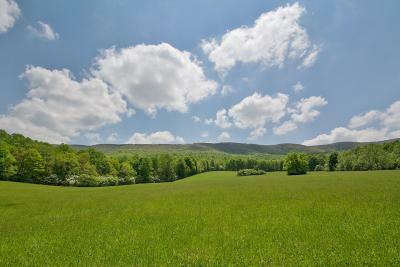 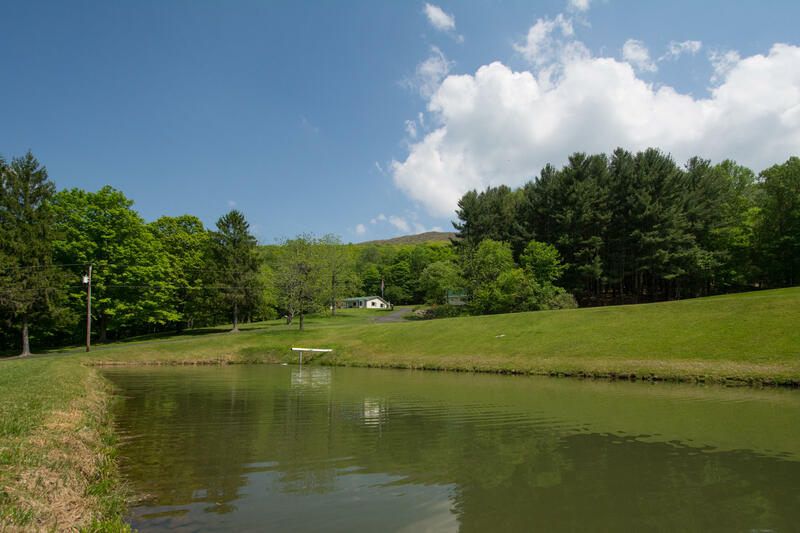 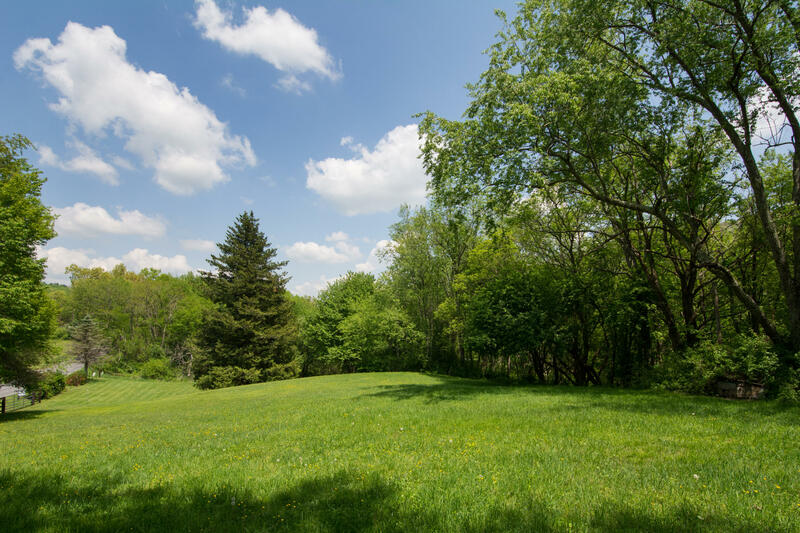 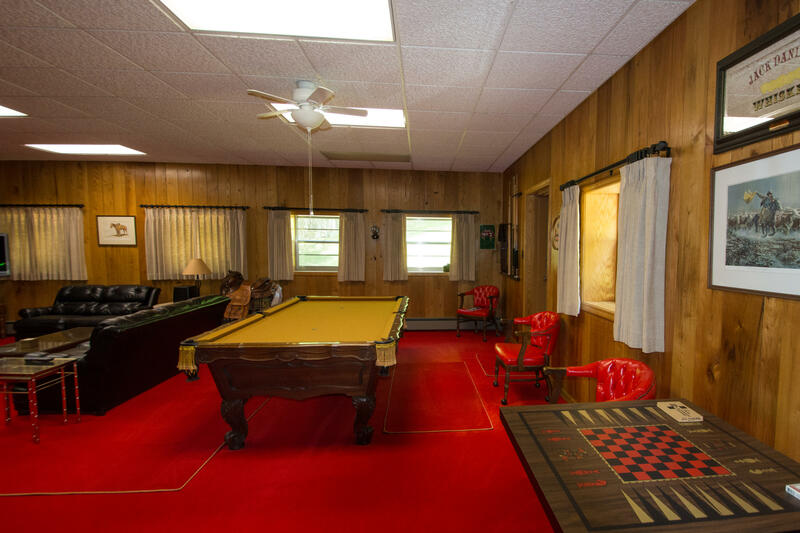 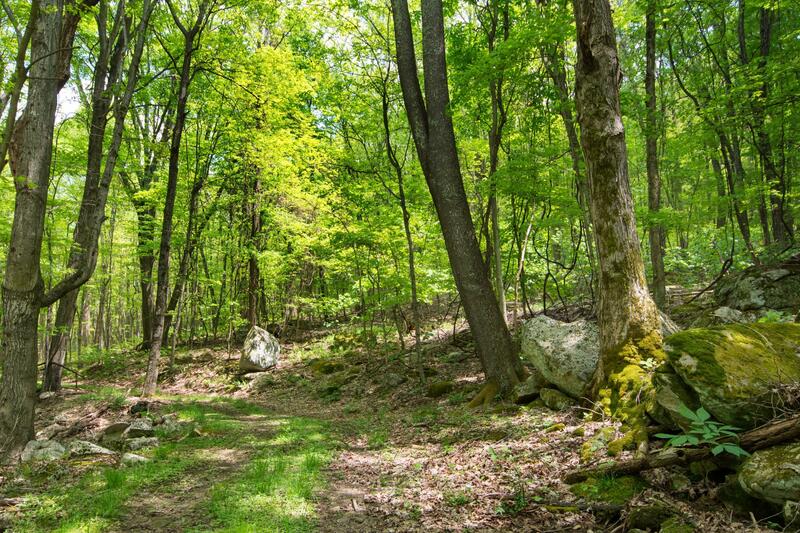 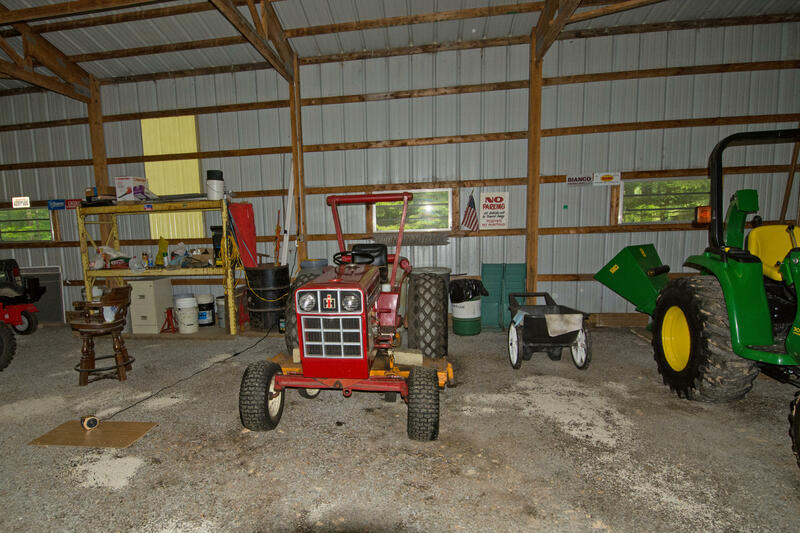 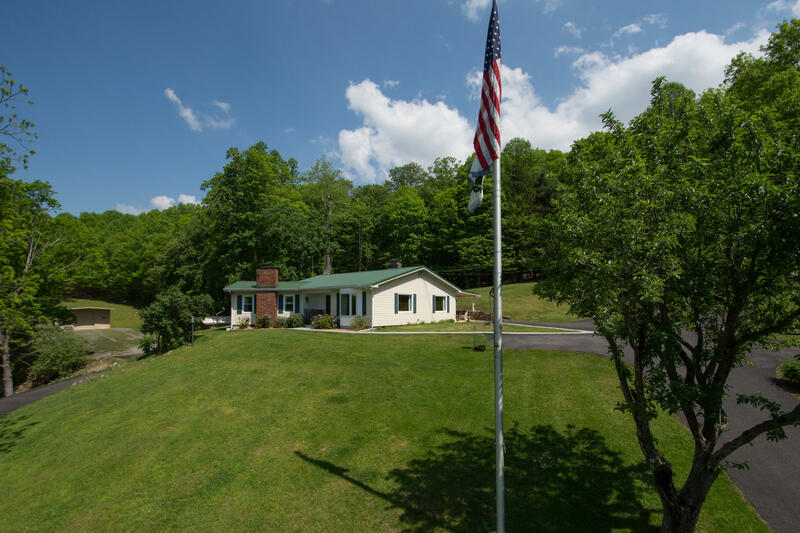 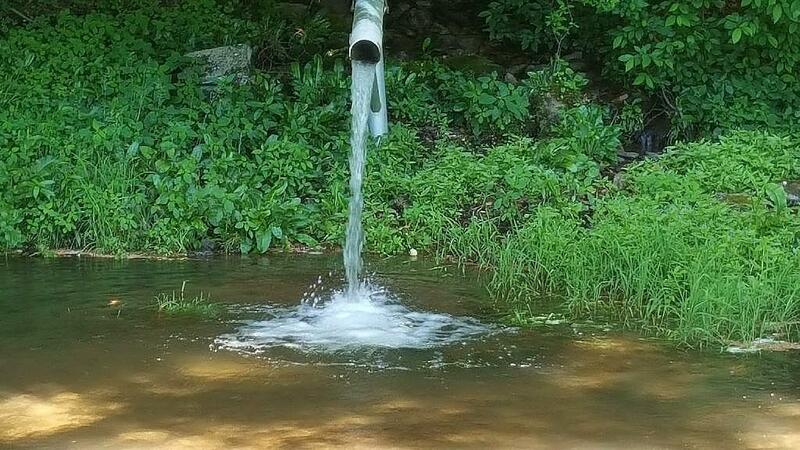 Recreational opportunities abound on the property including fishing, hunting, and riding the trails. 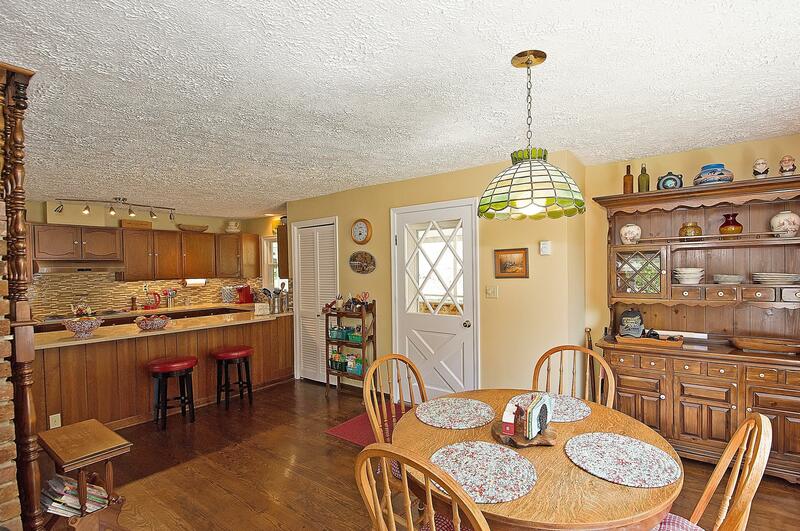 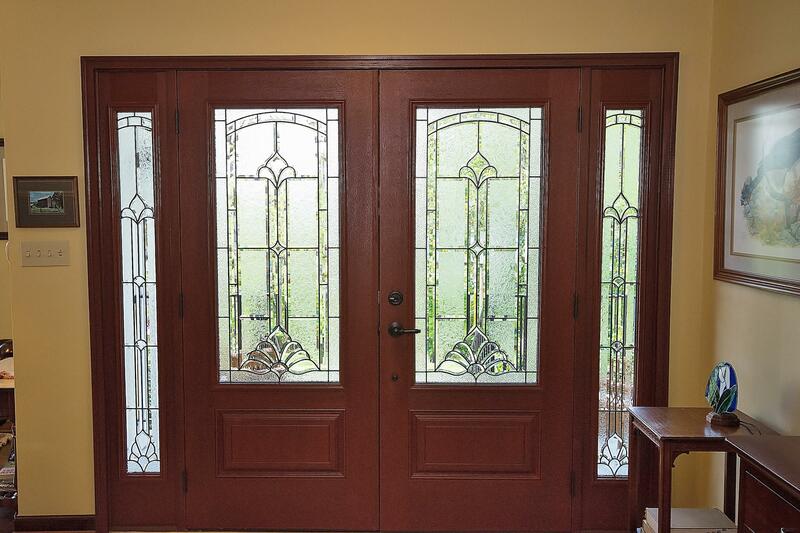 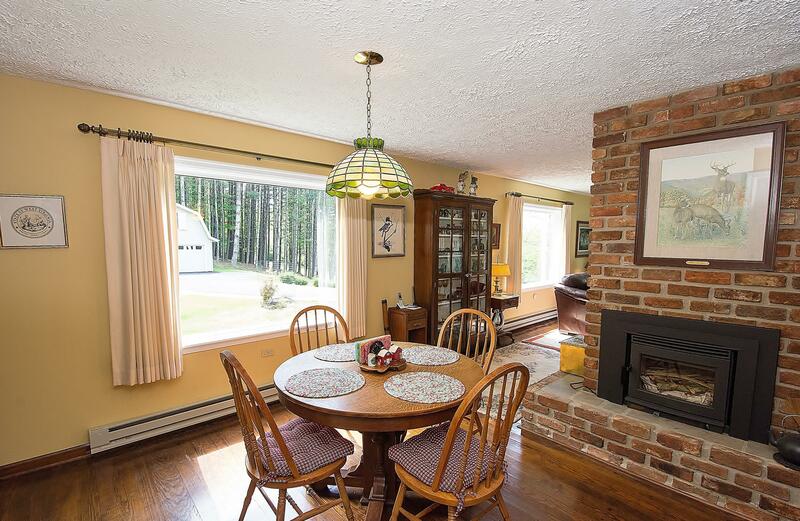 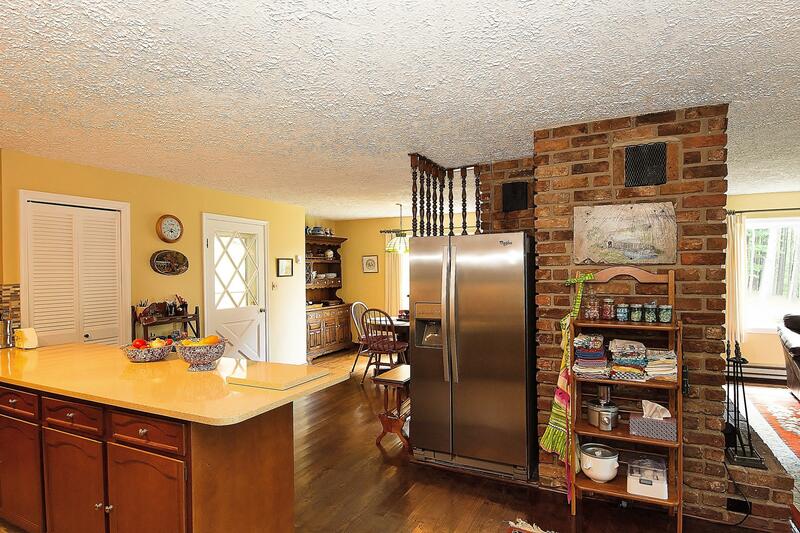 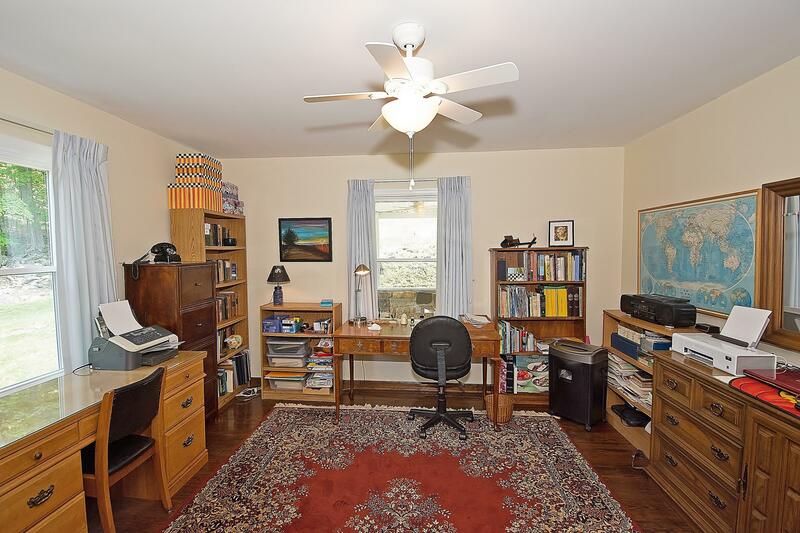 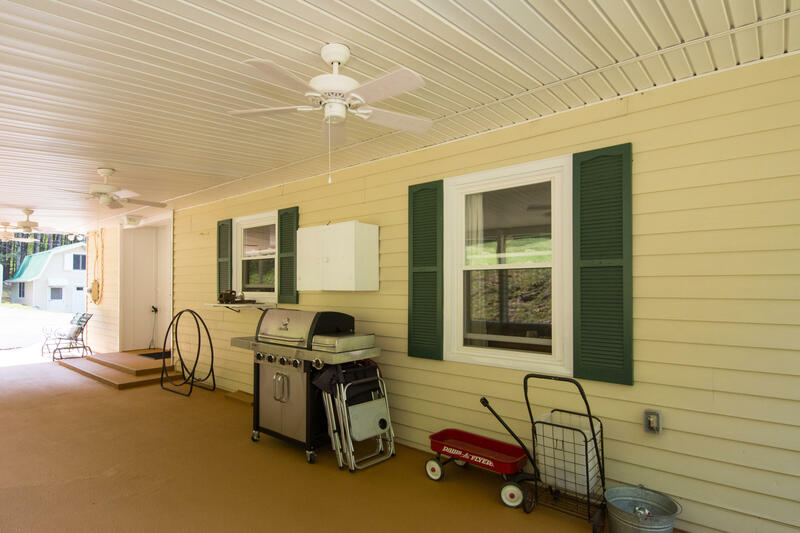 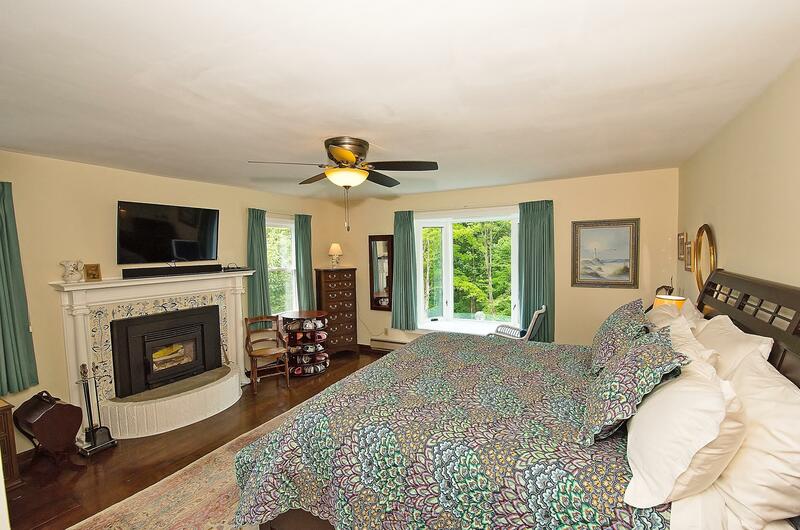 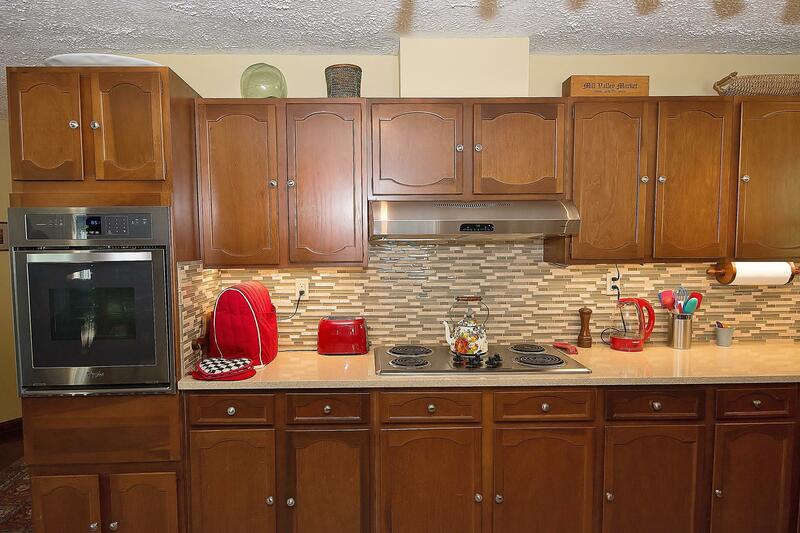 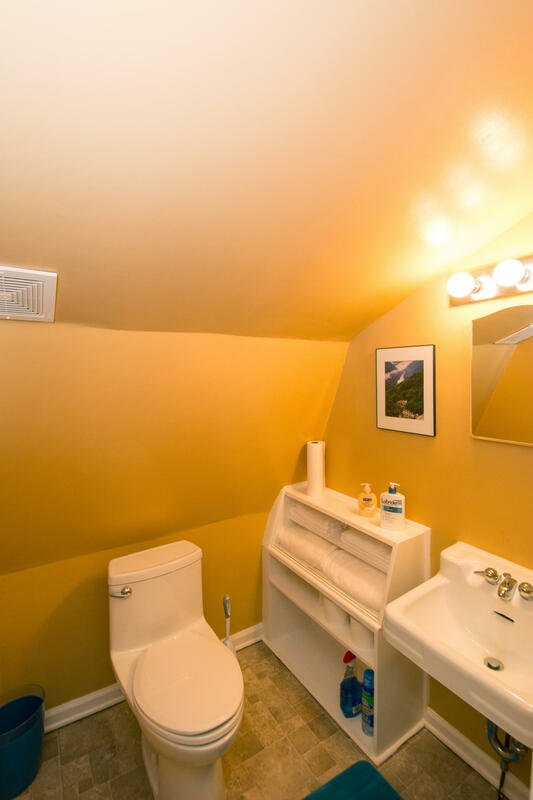 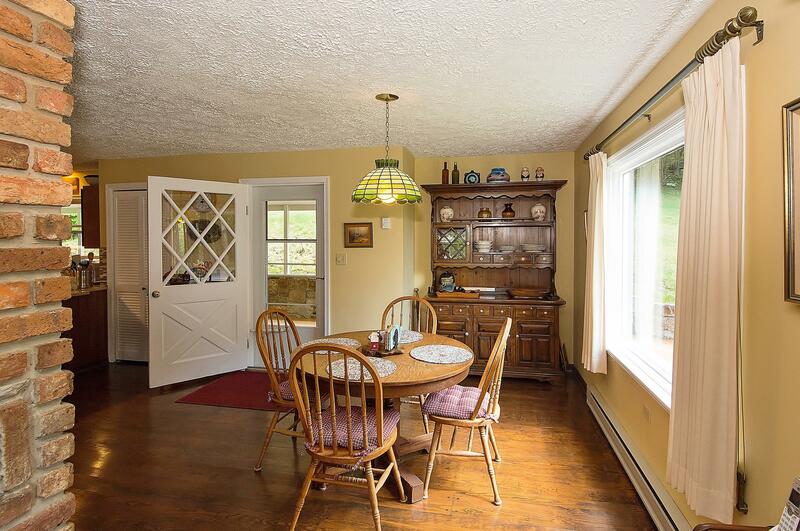 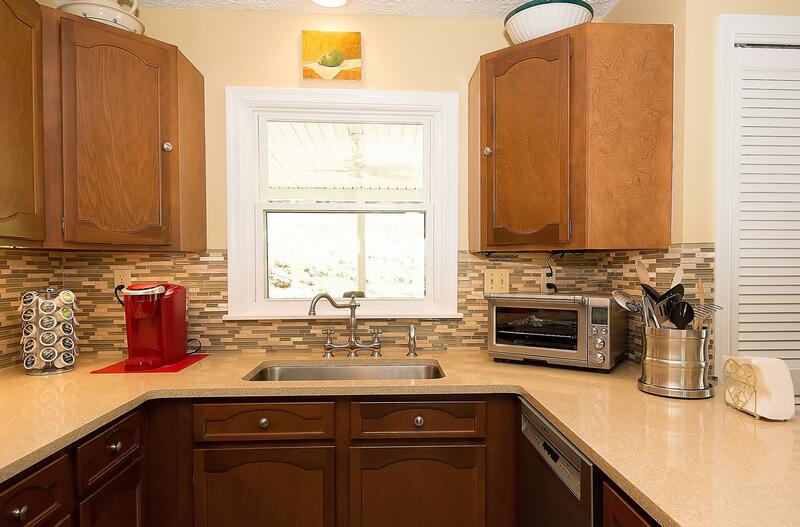 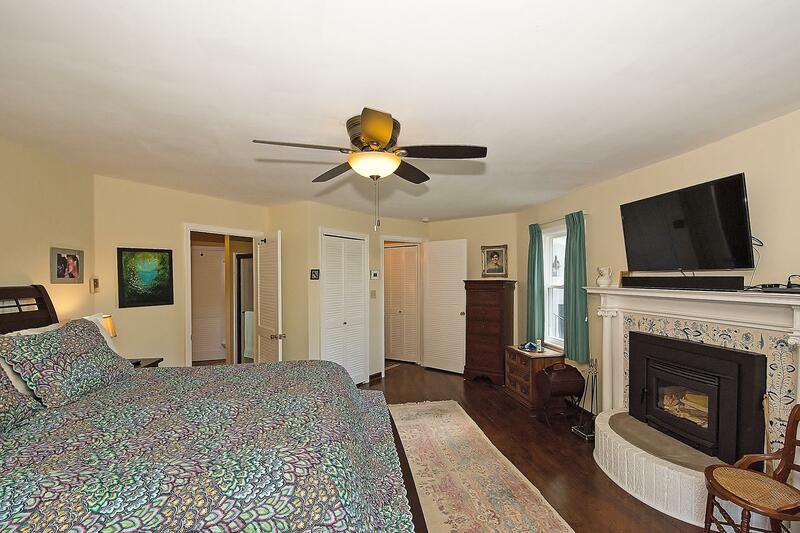 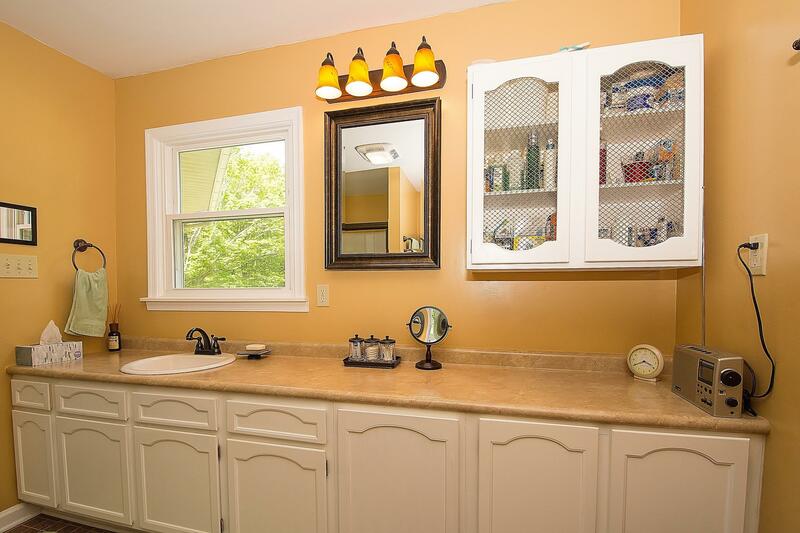 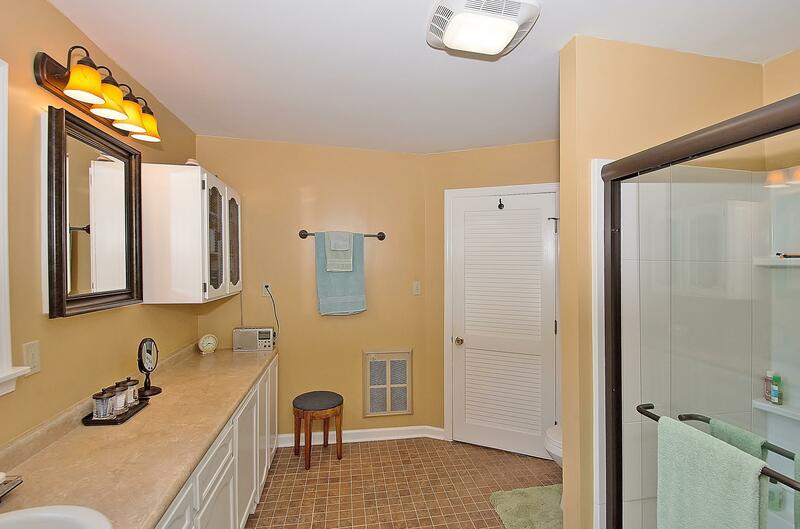 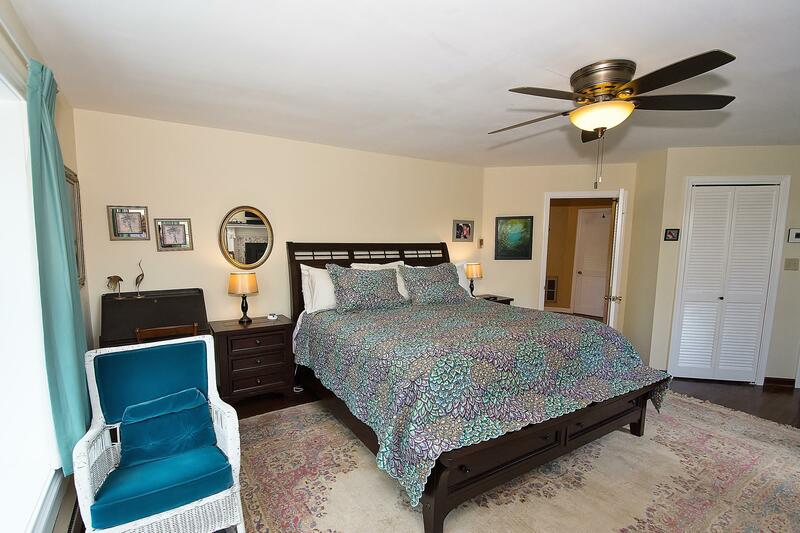 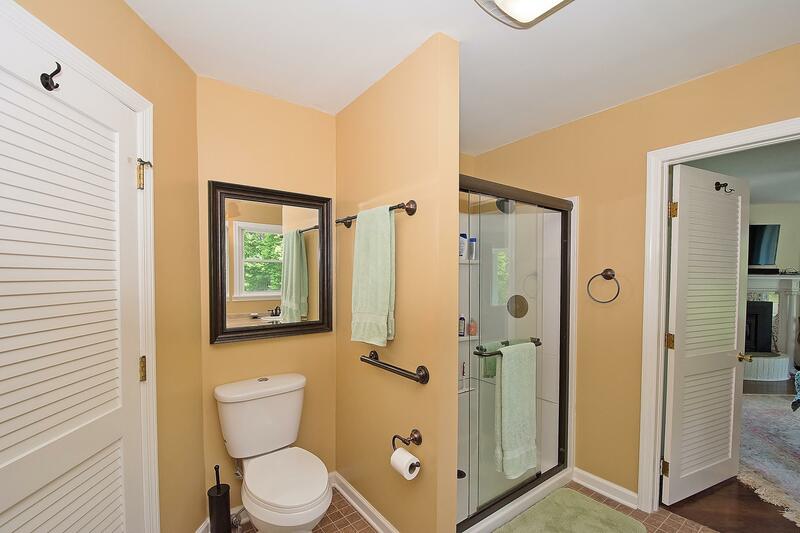 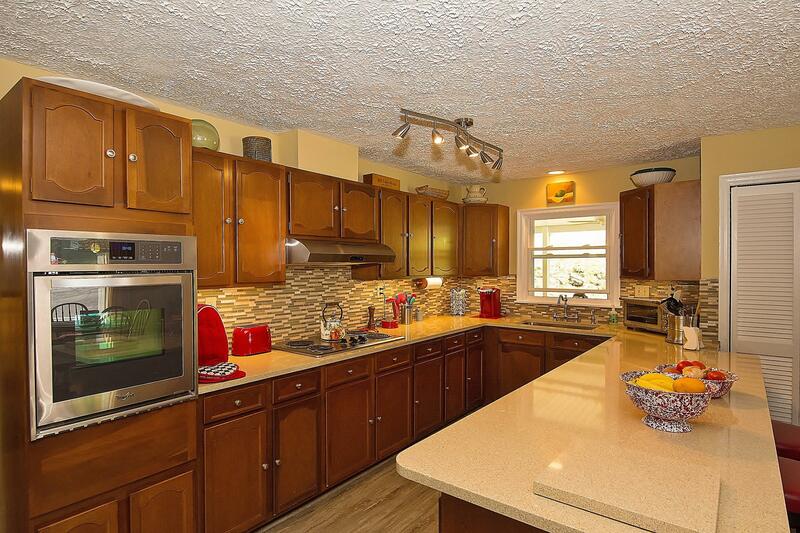 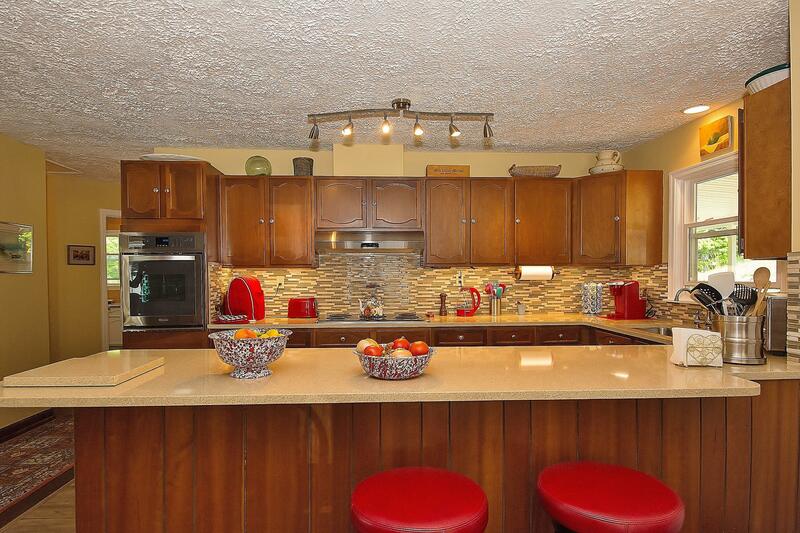 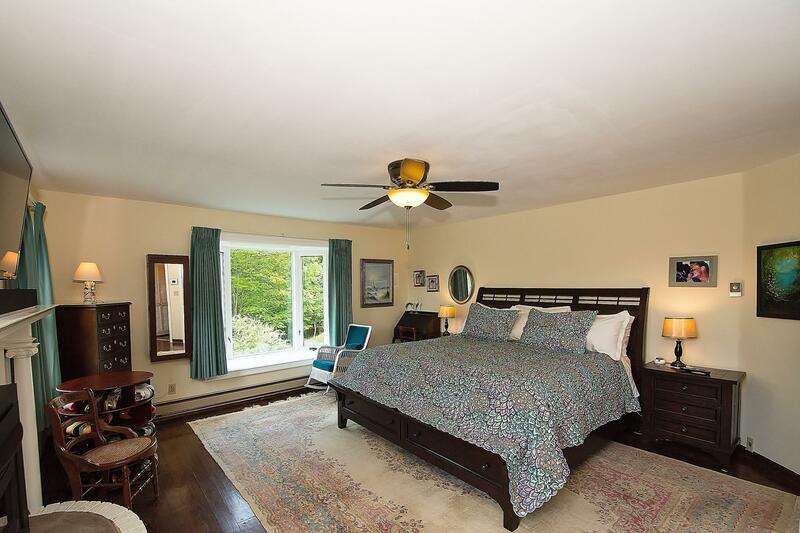 This exceptional, well-maintained property.